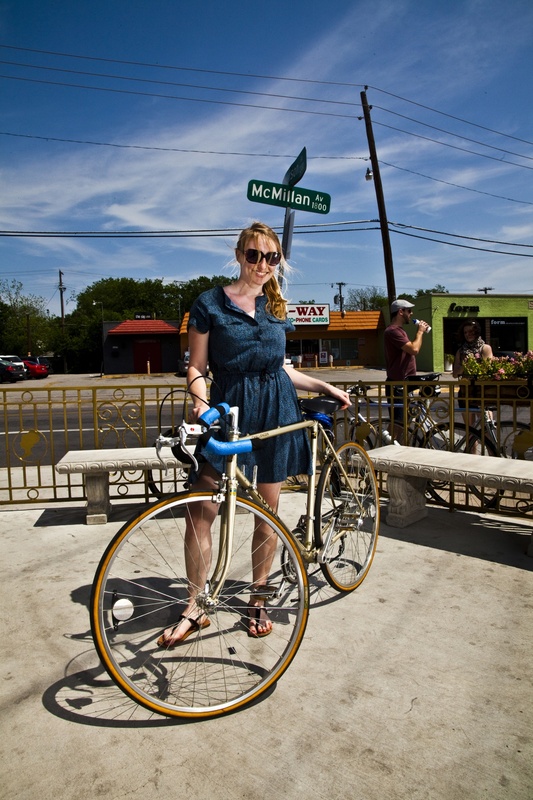 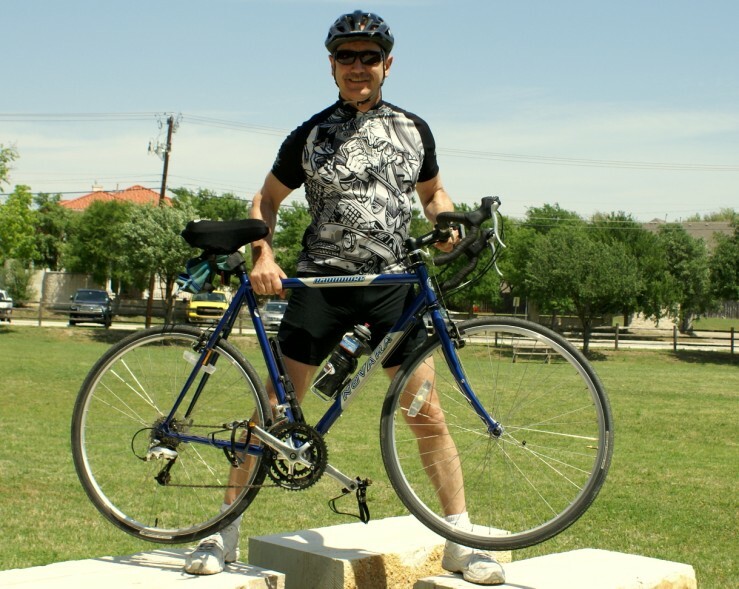 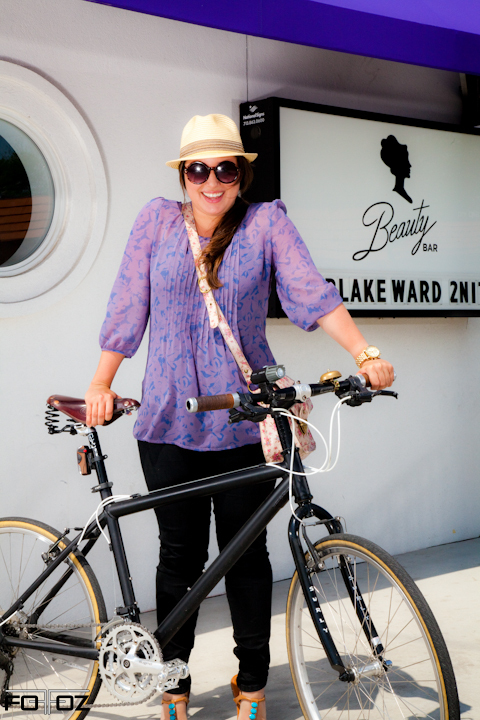 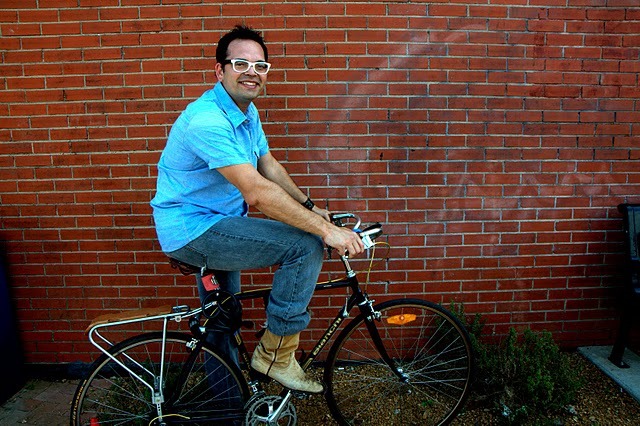 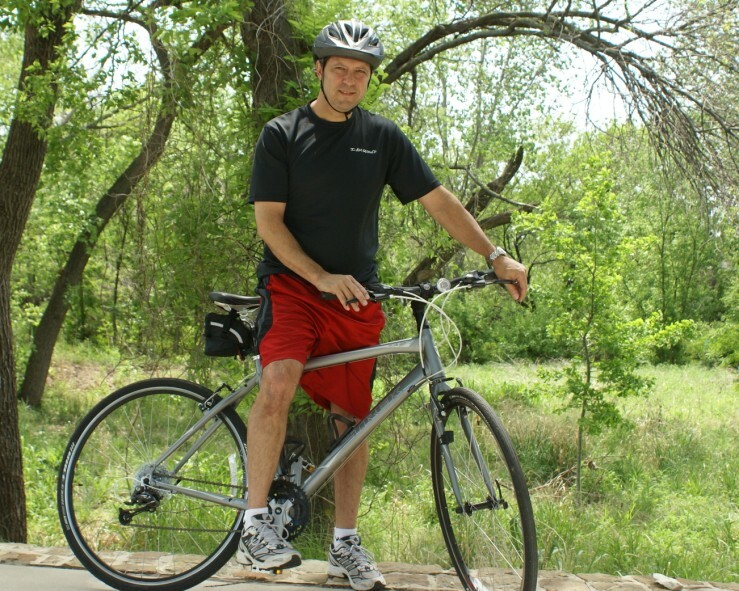 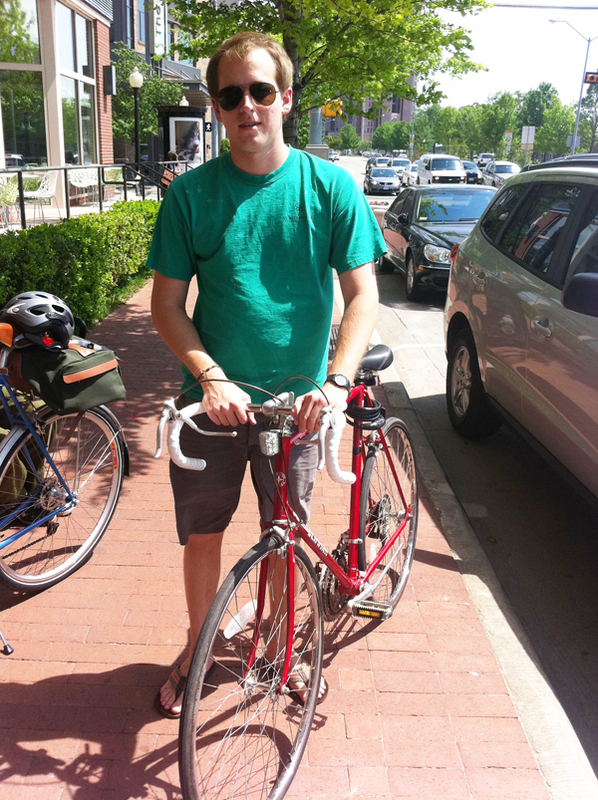 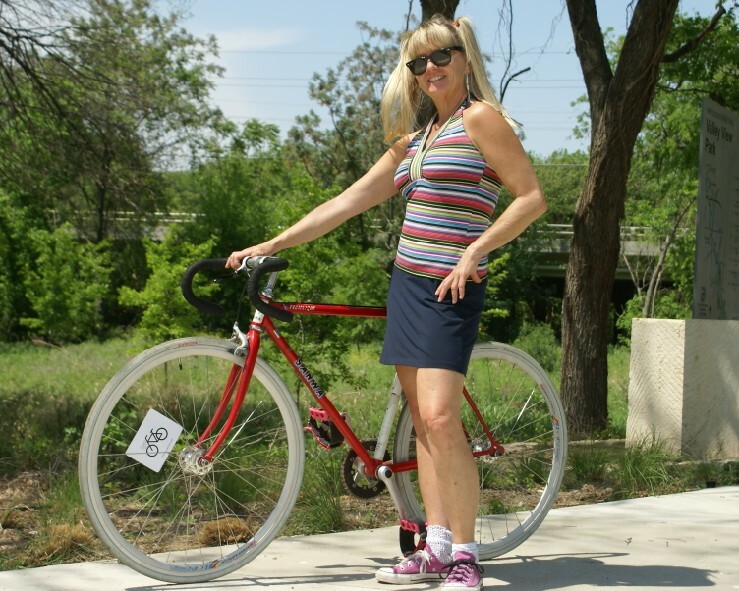 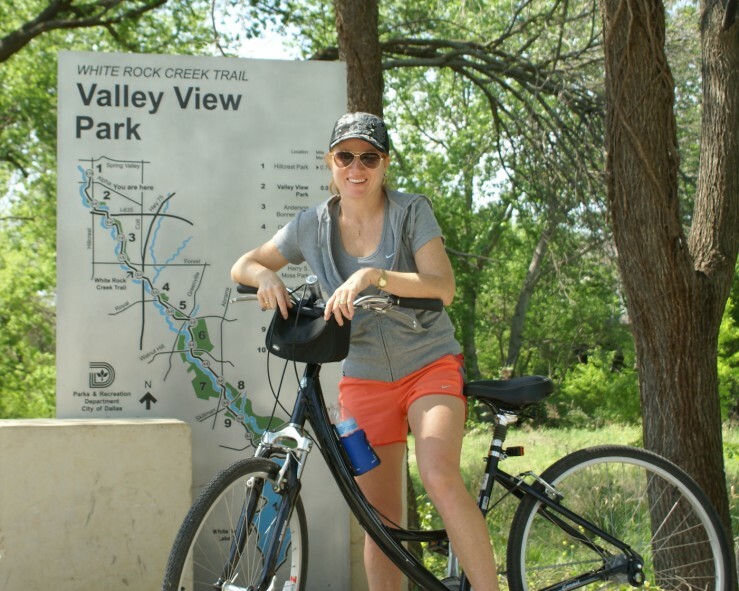 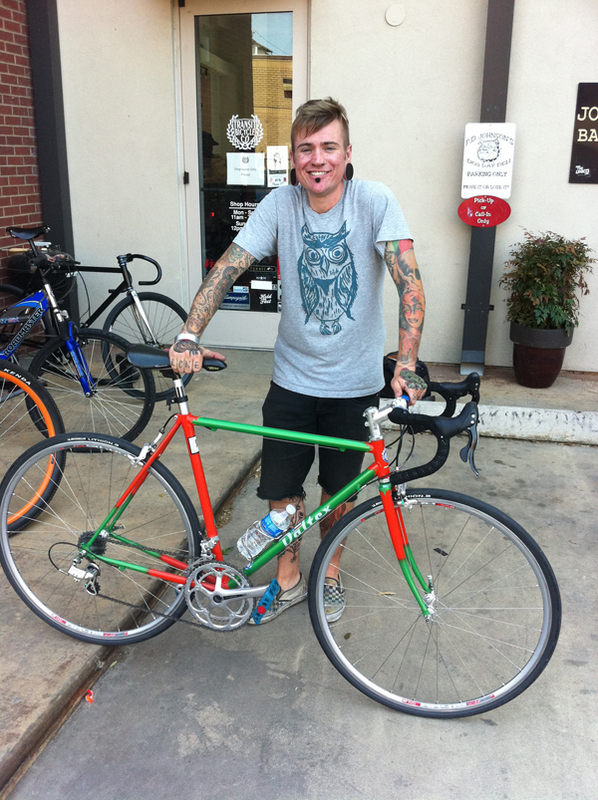 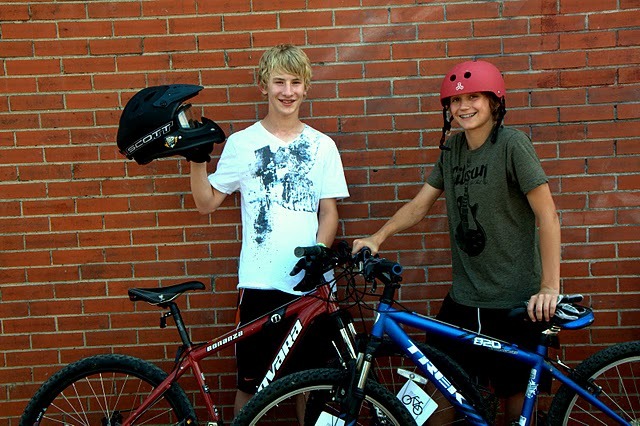 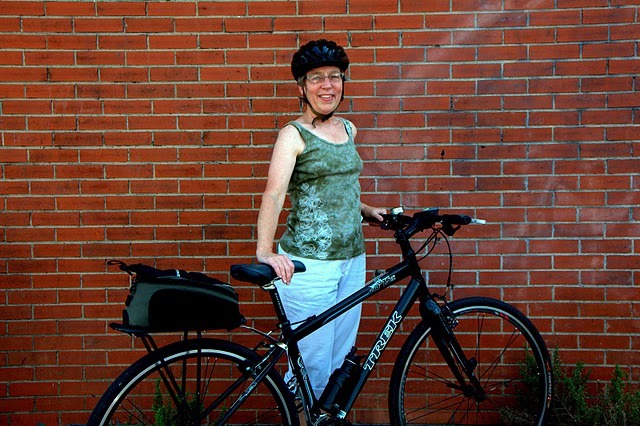 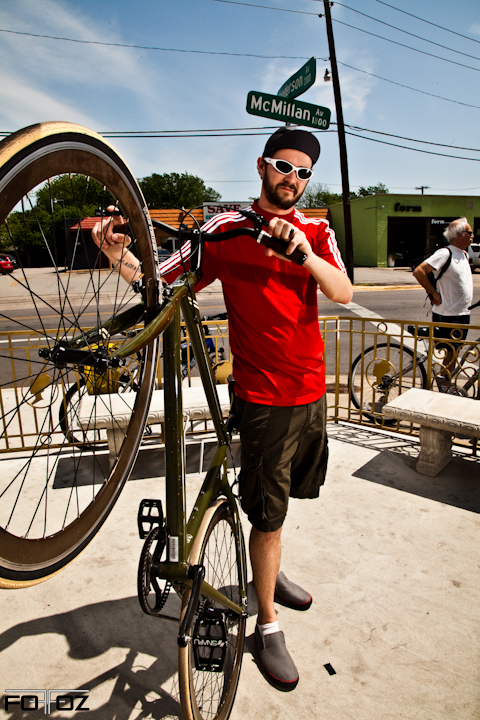 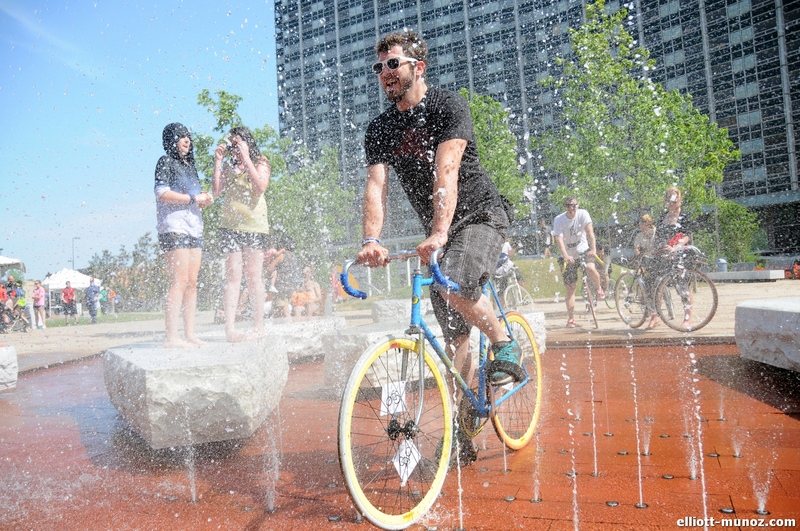 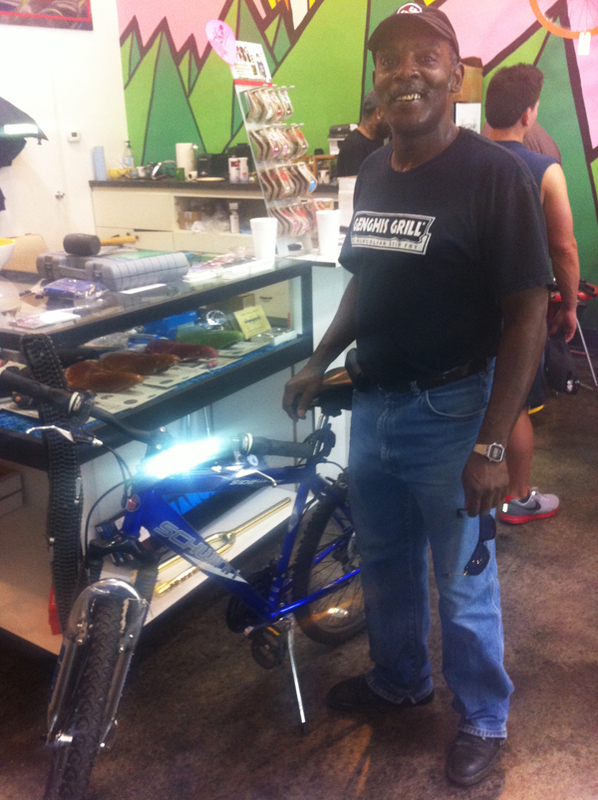 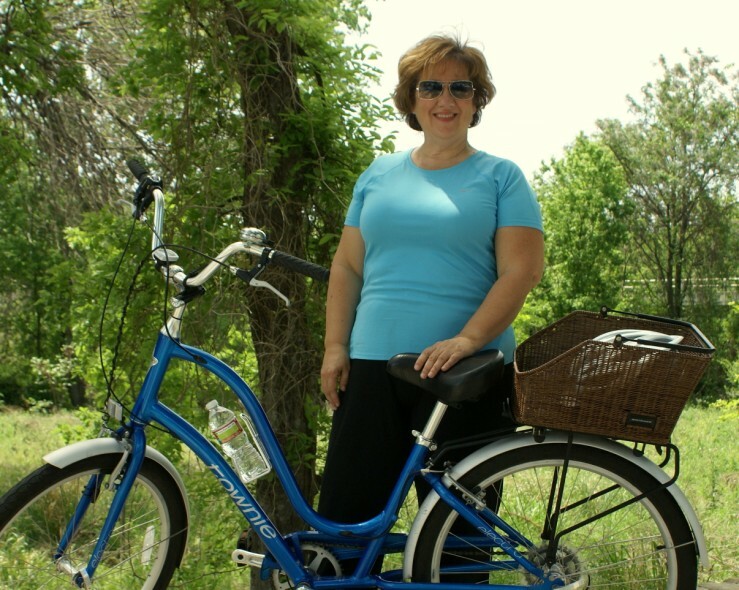 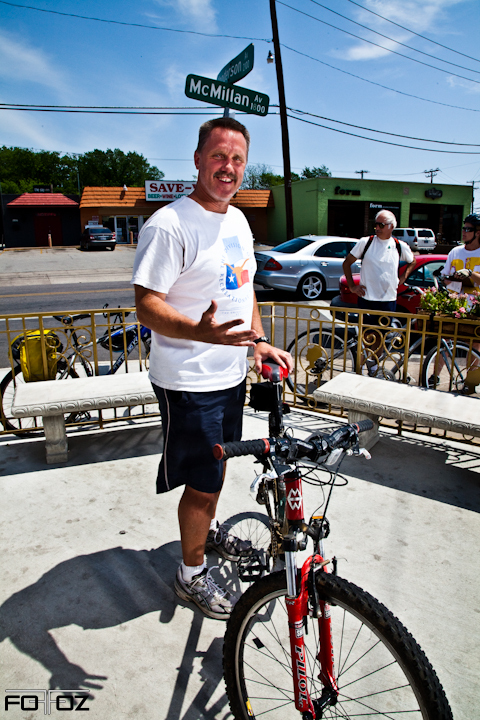 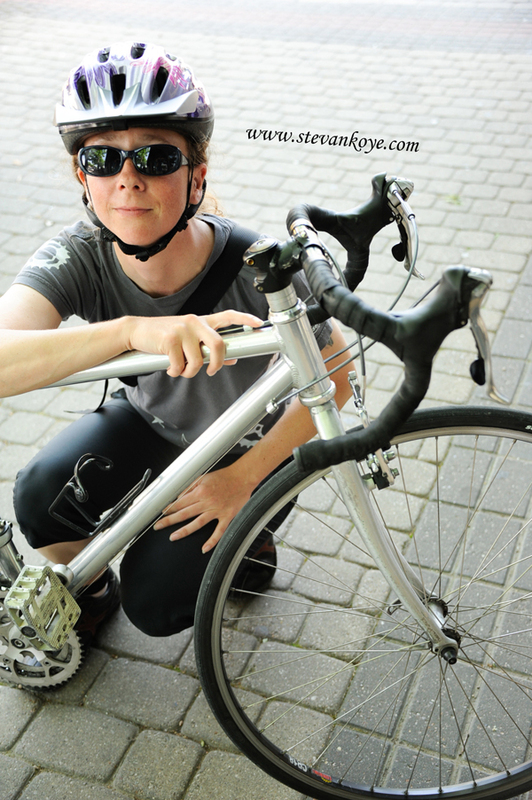 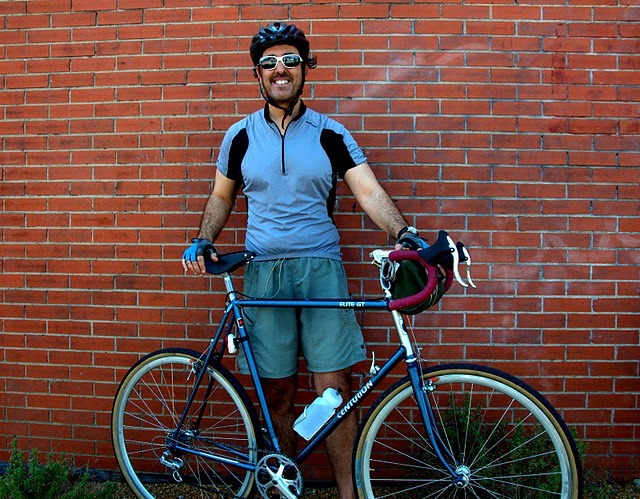 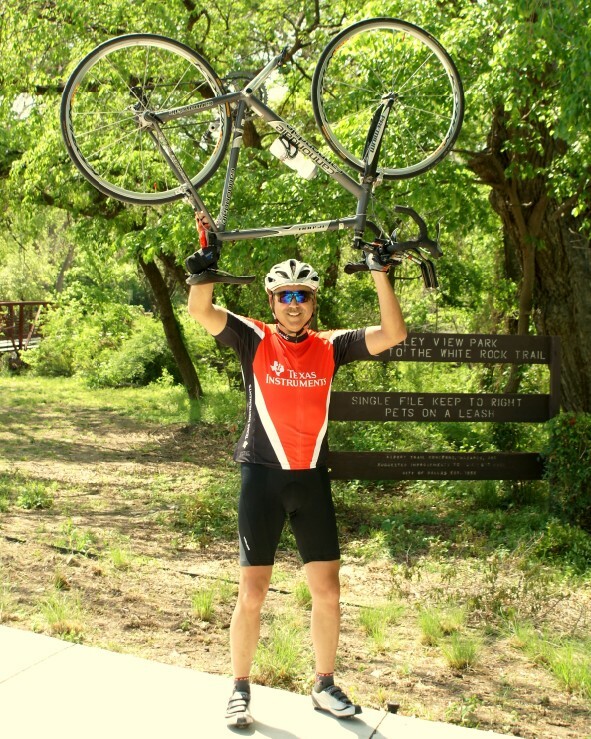 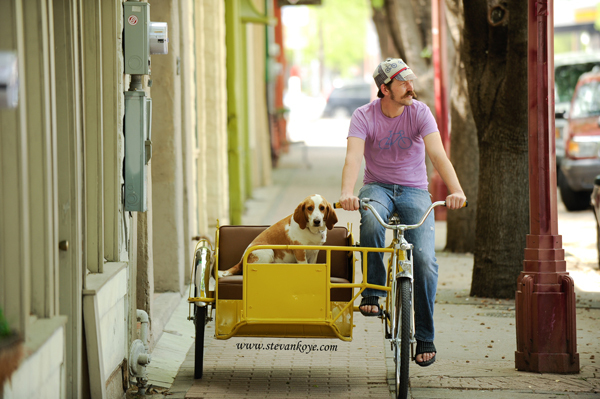 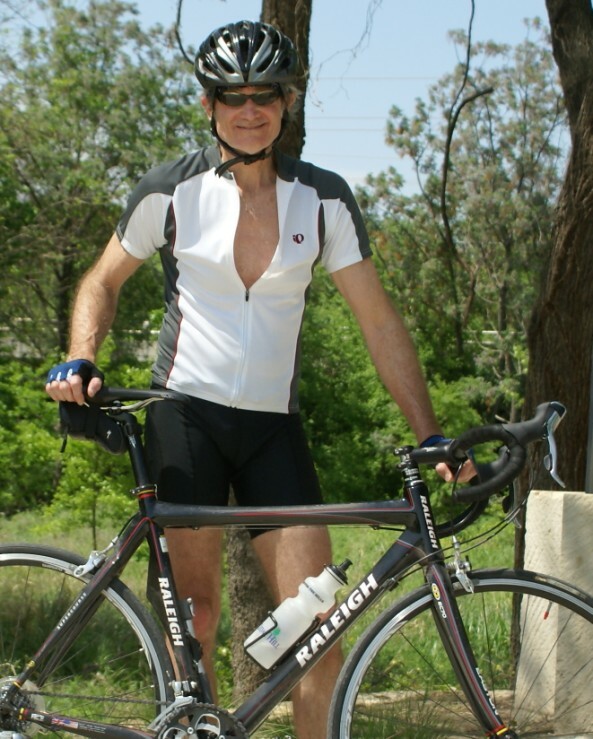 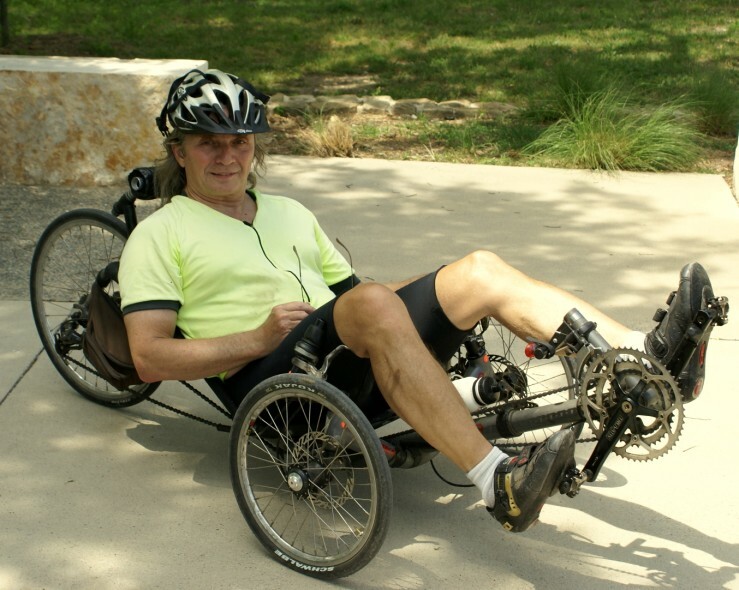 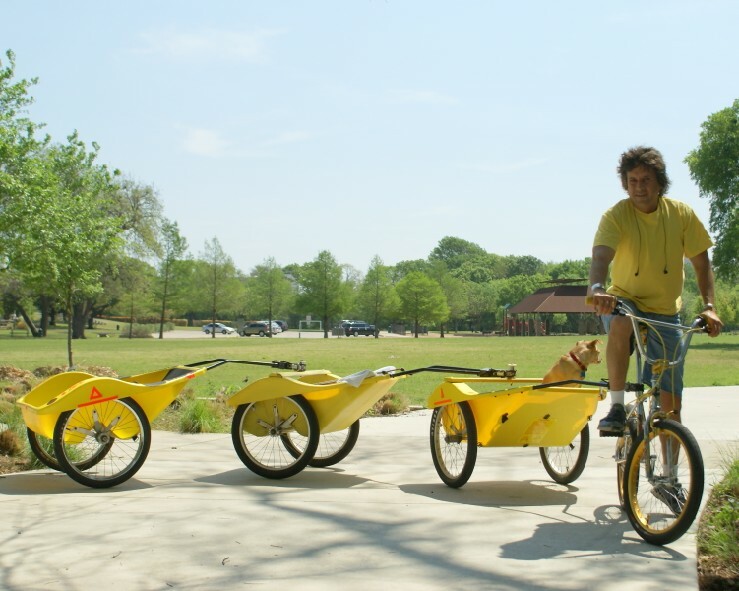 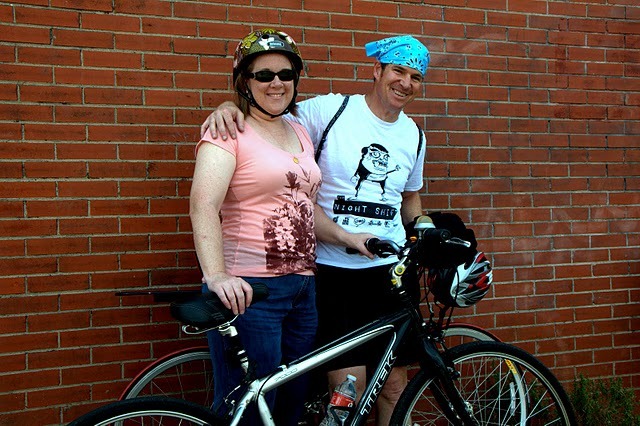 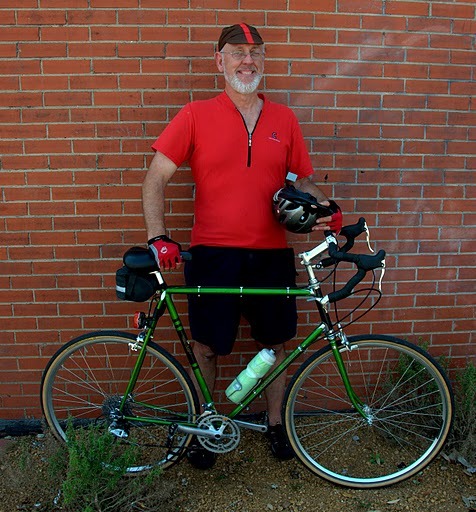 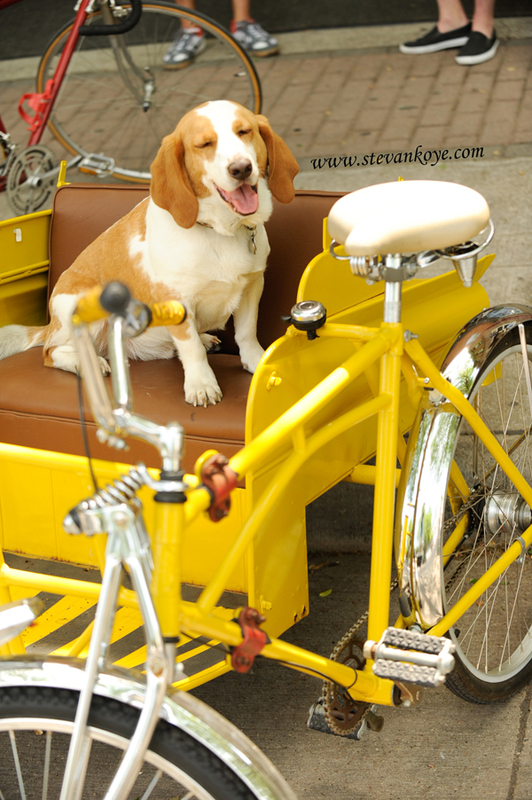 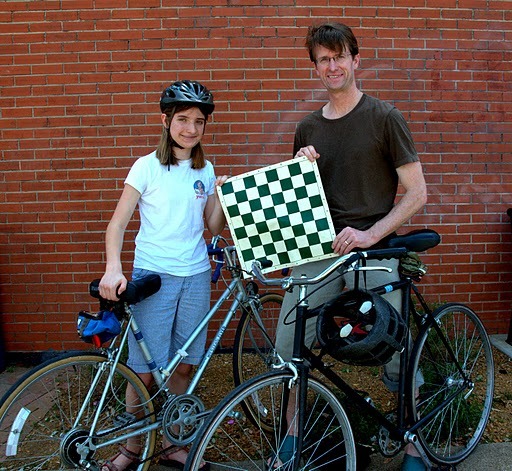 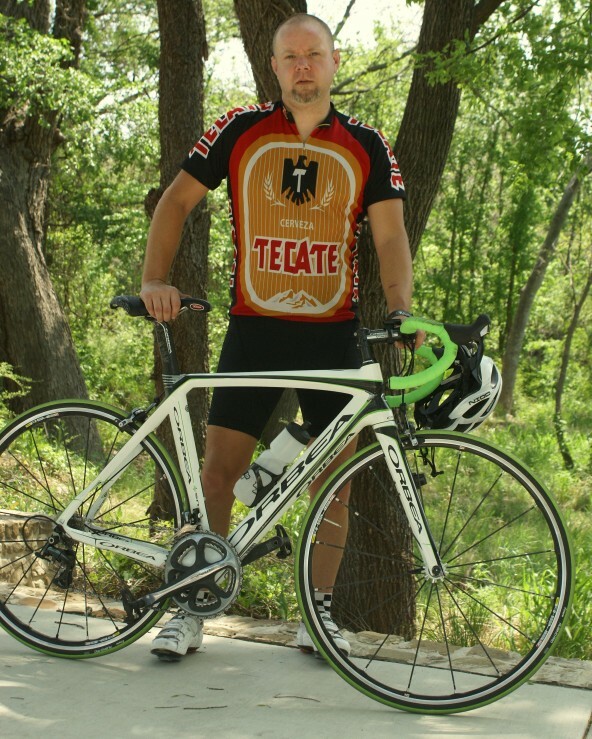 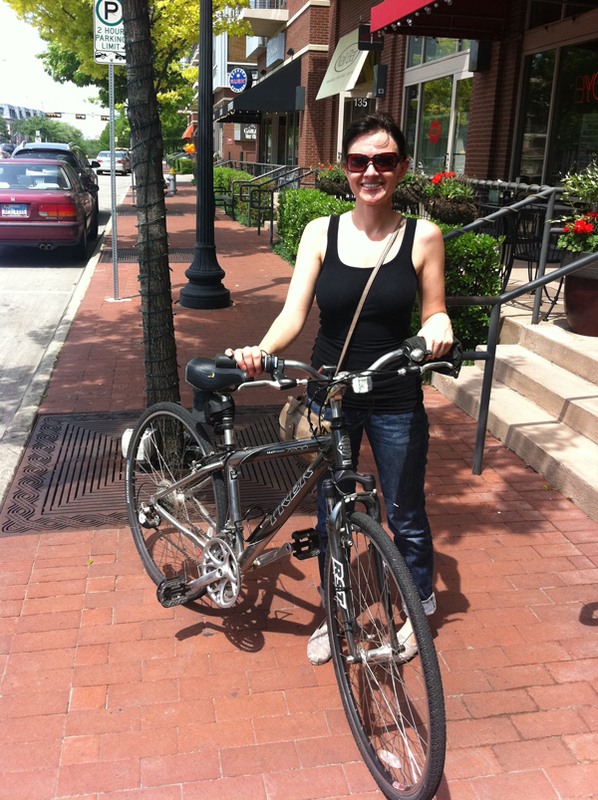 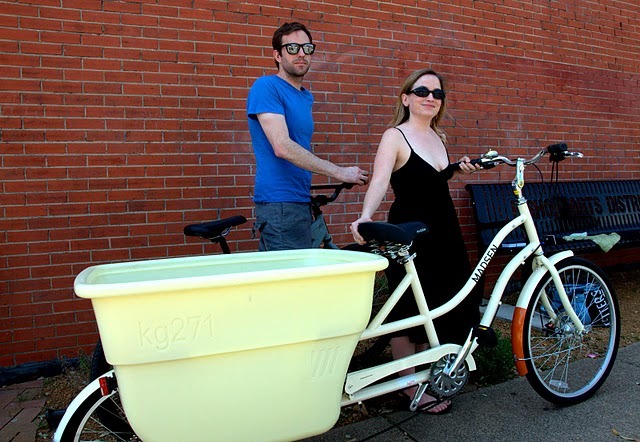 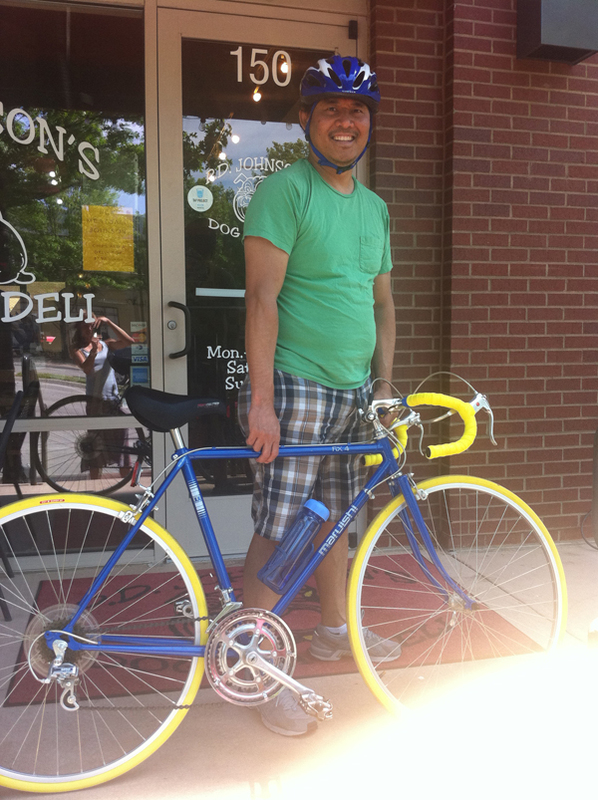 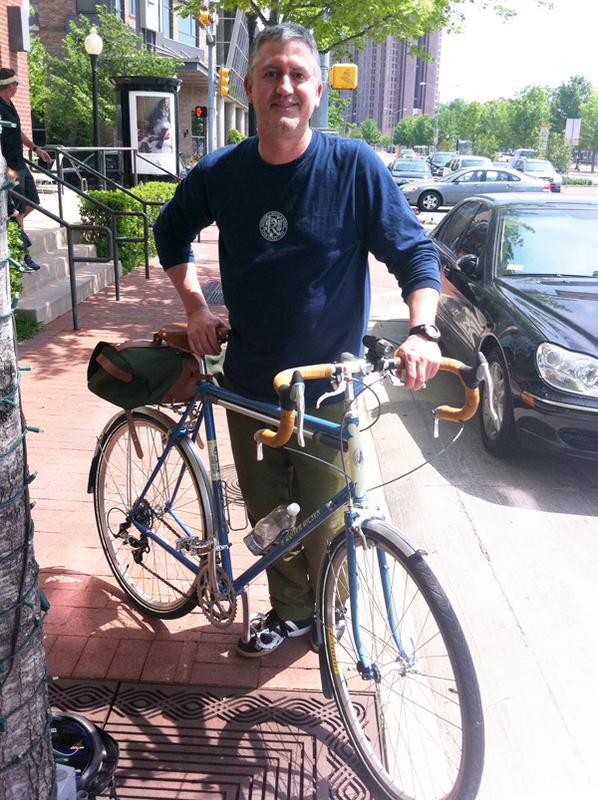 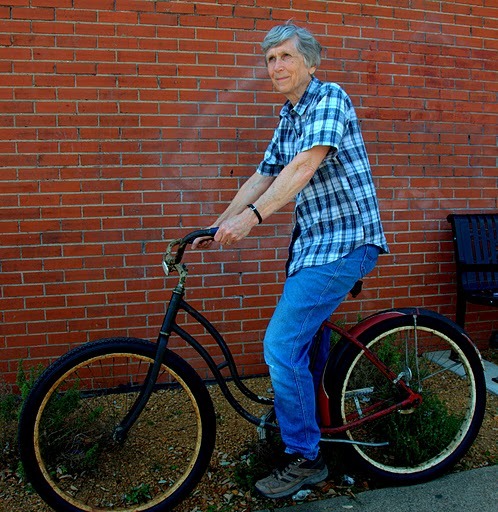 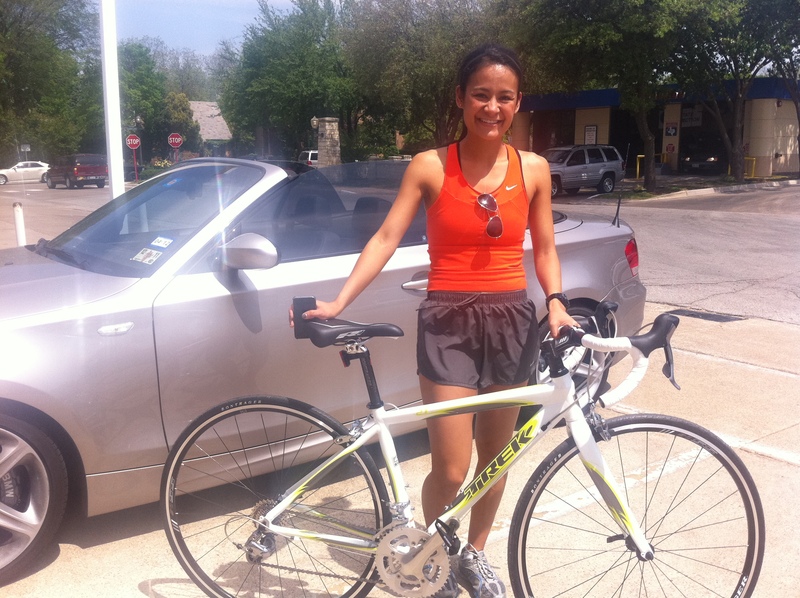 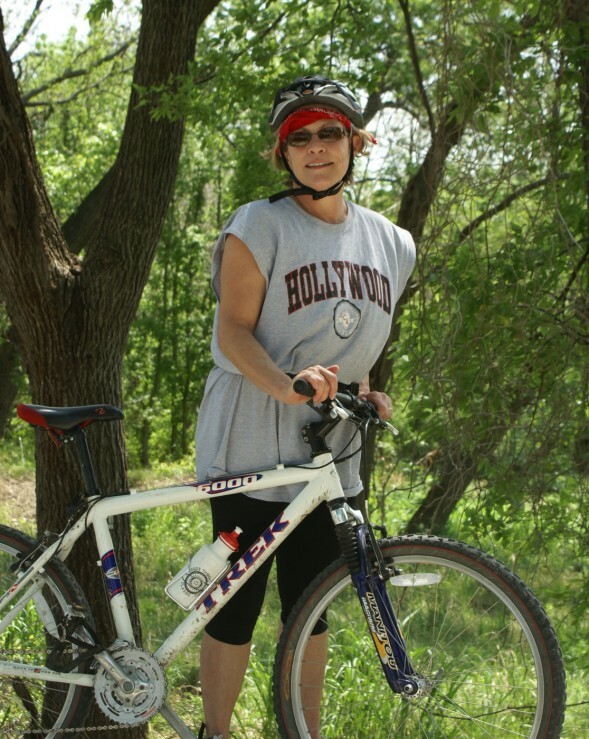 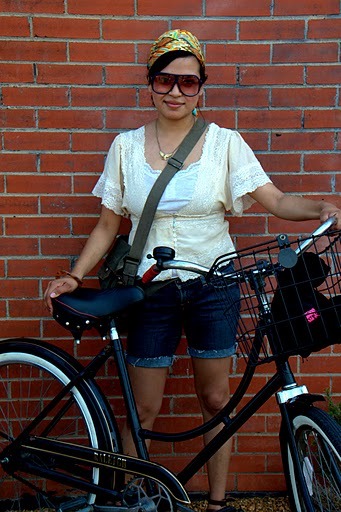 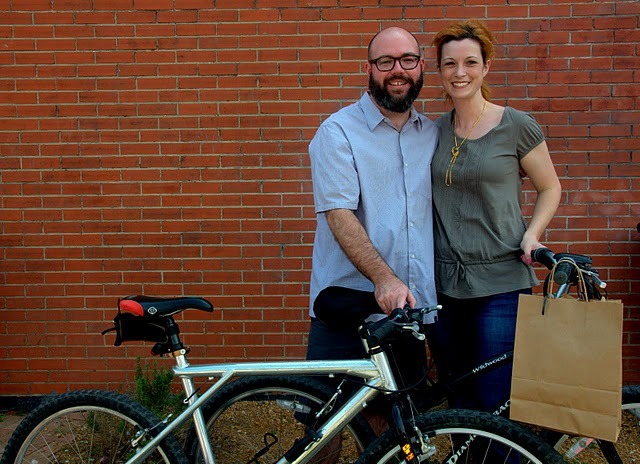 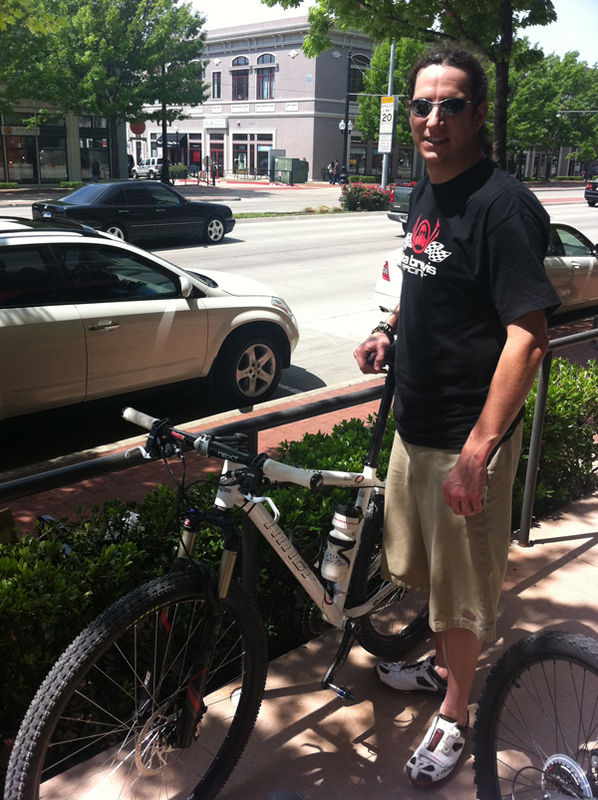 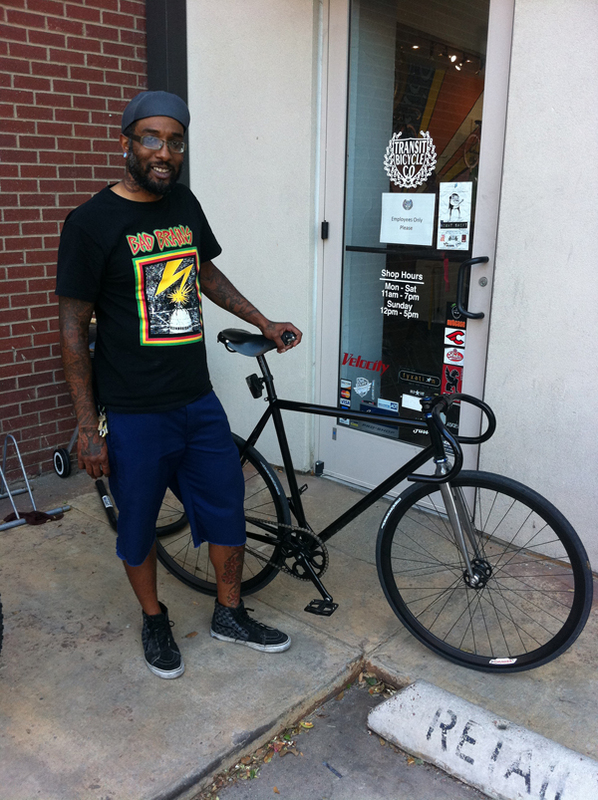 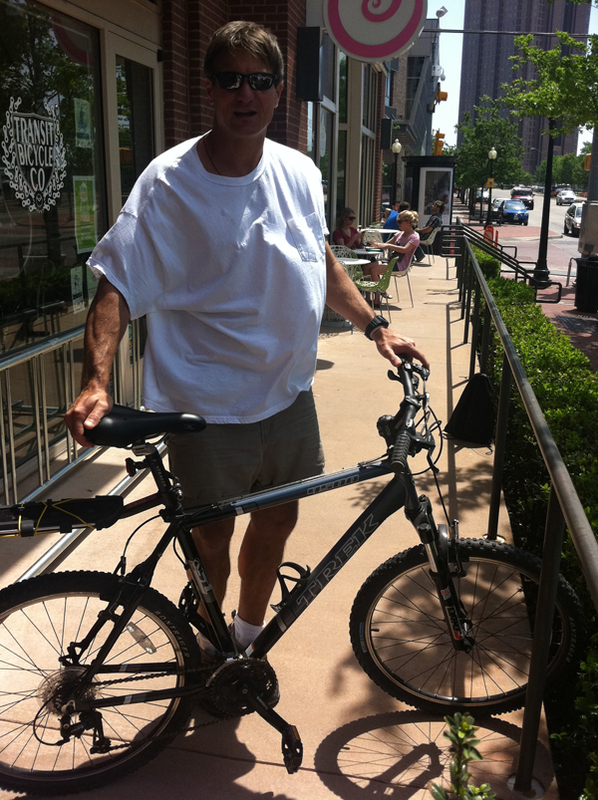 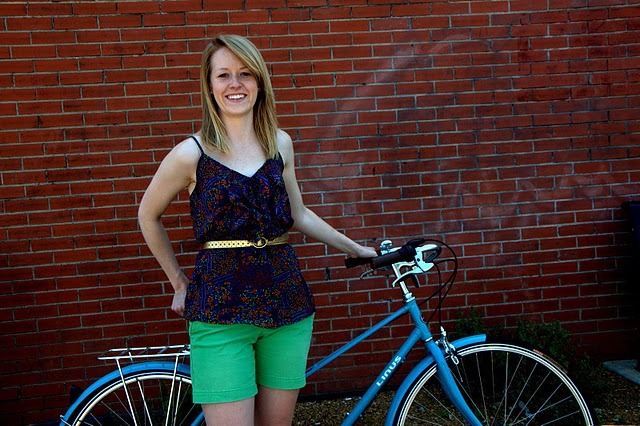 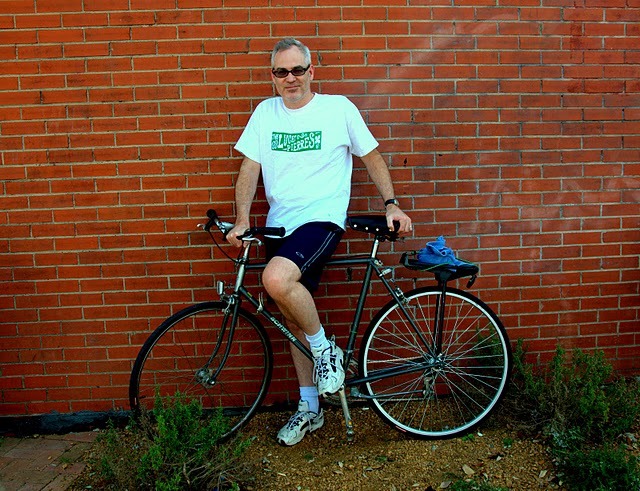 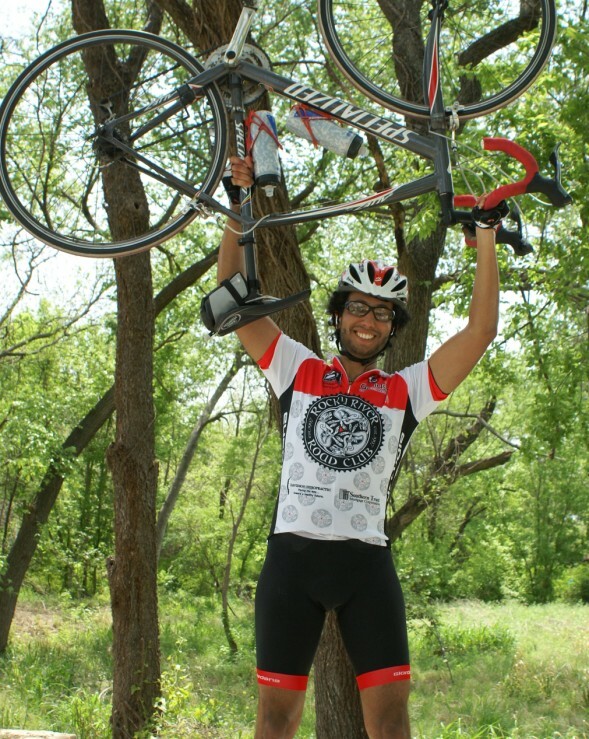 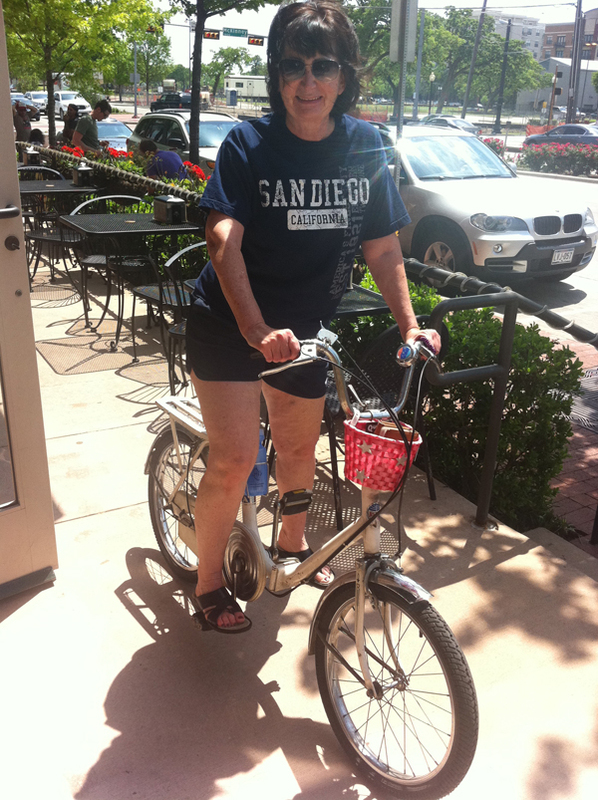 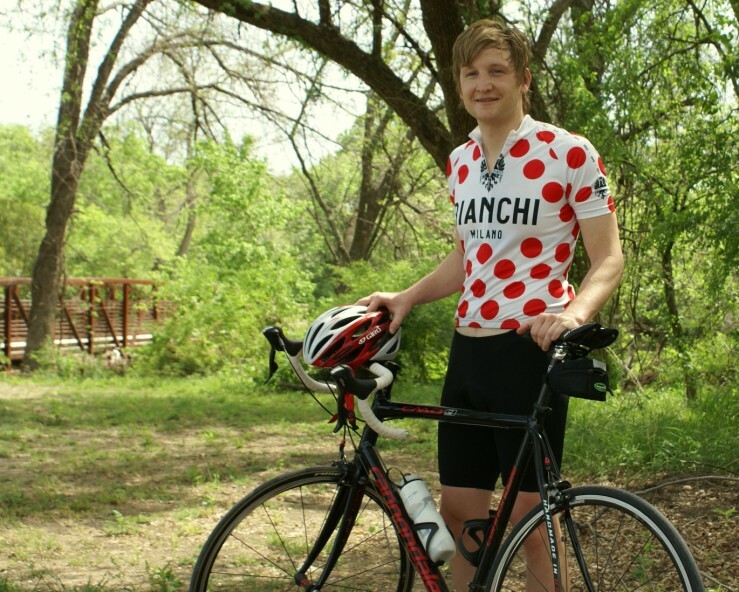 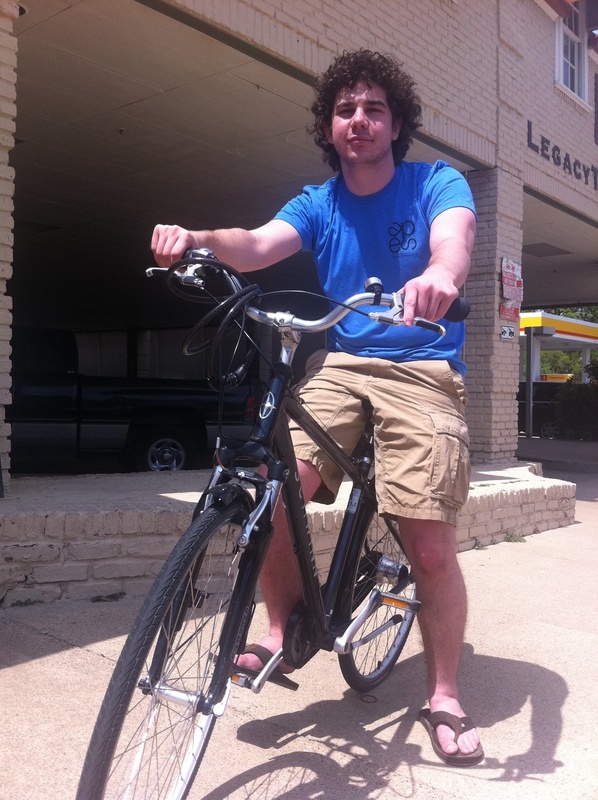 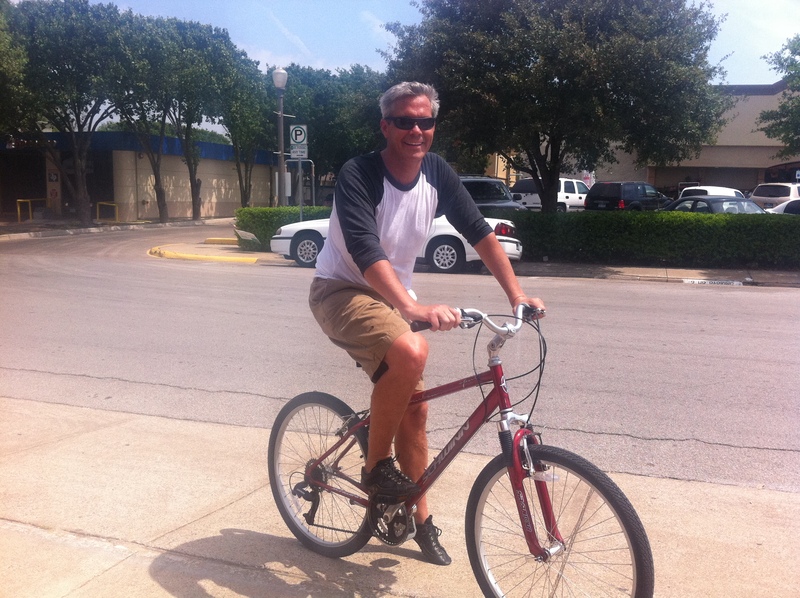 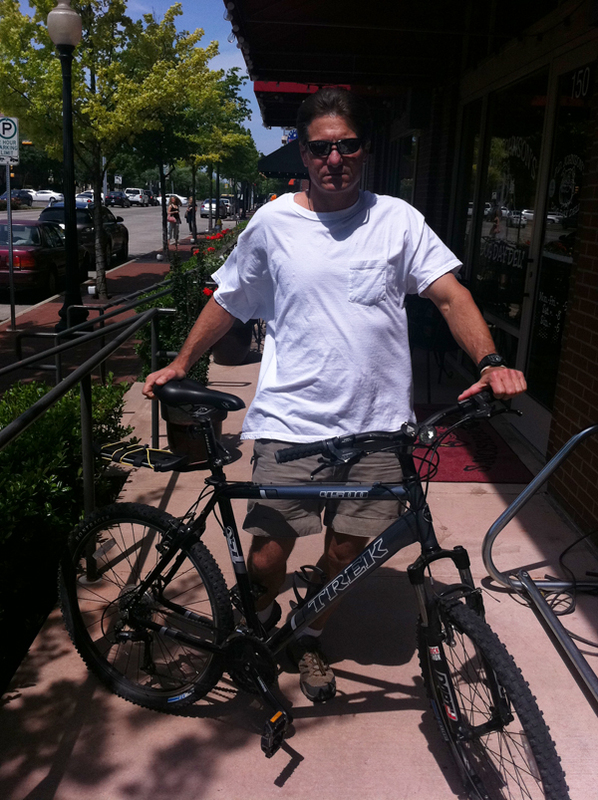 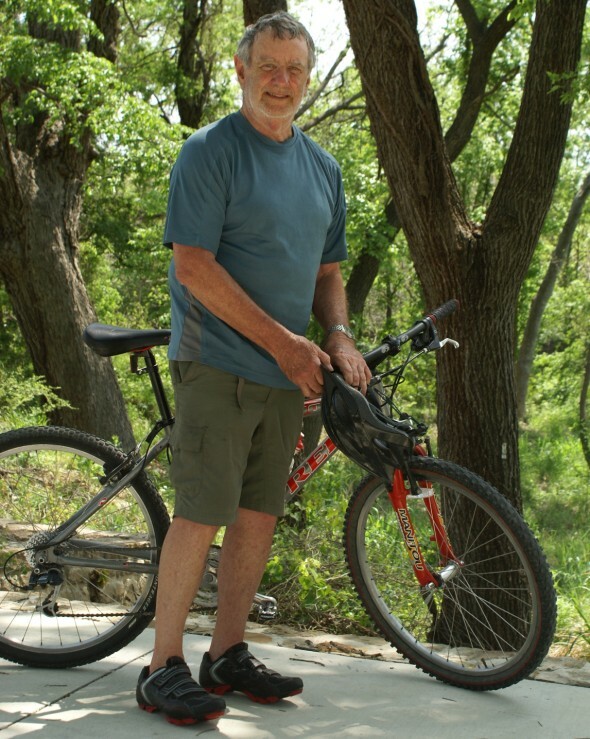 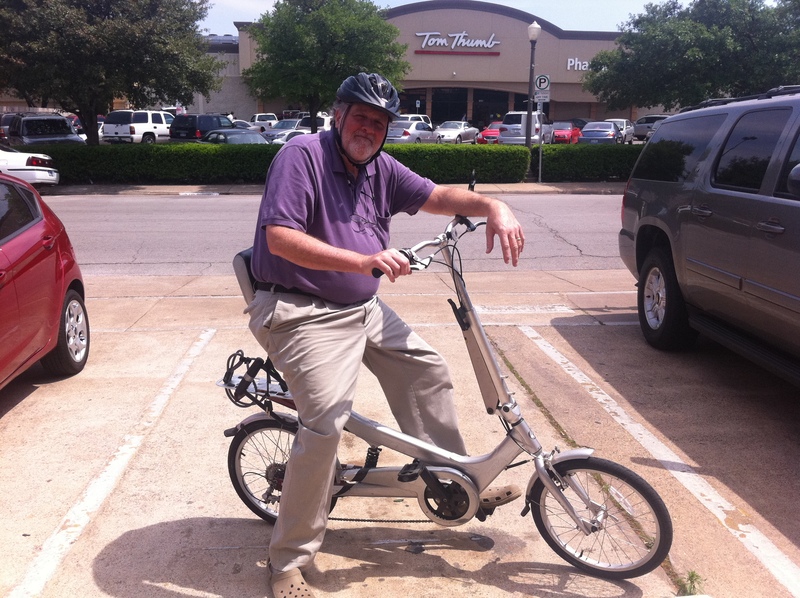 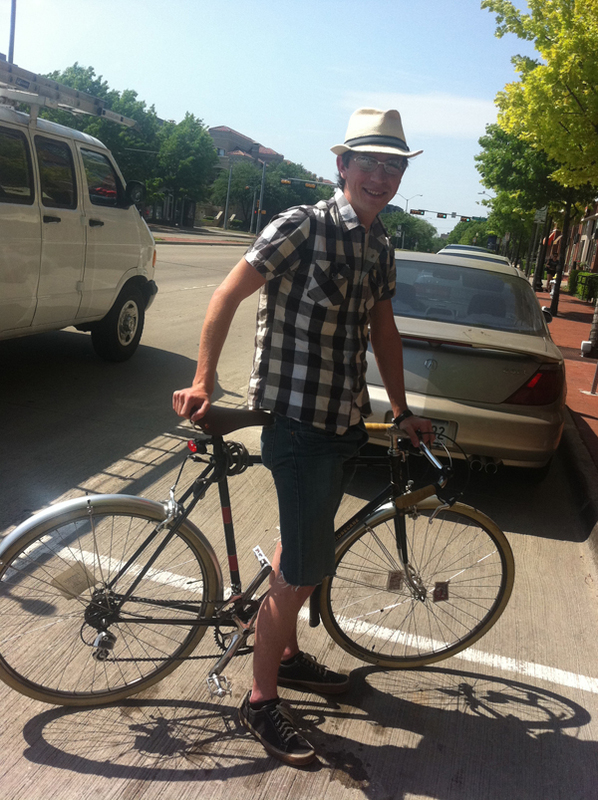 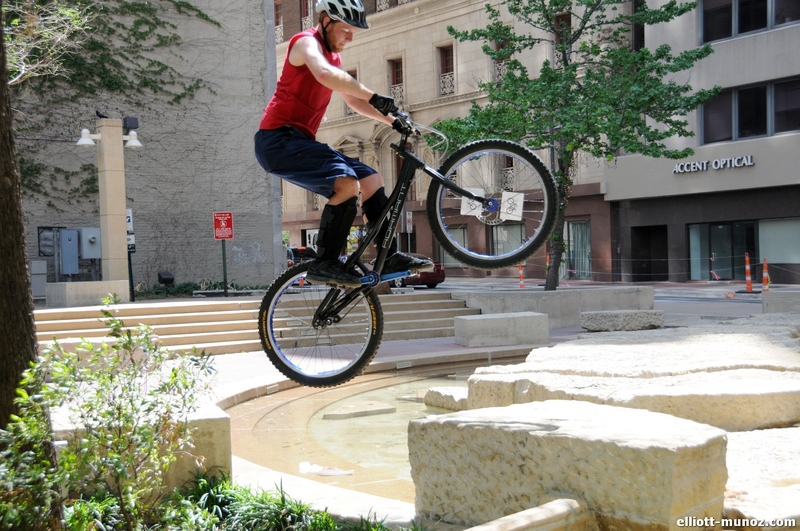 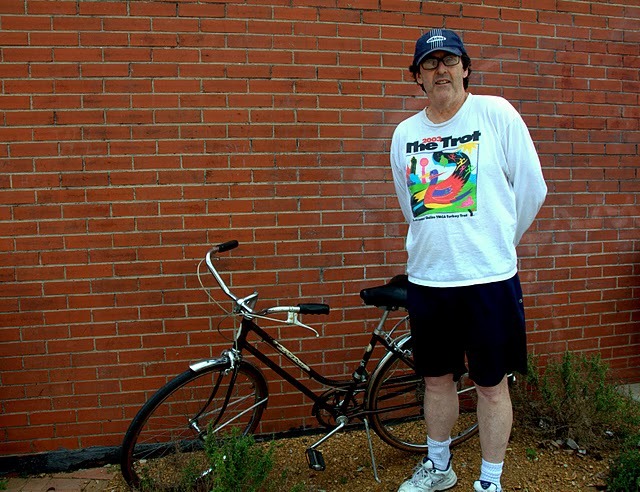 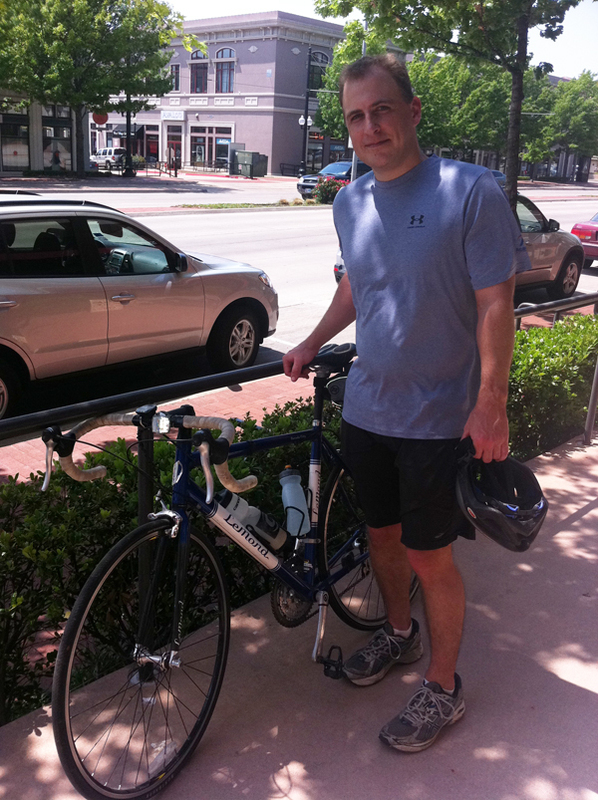 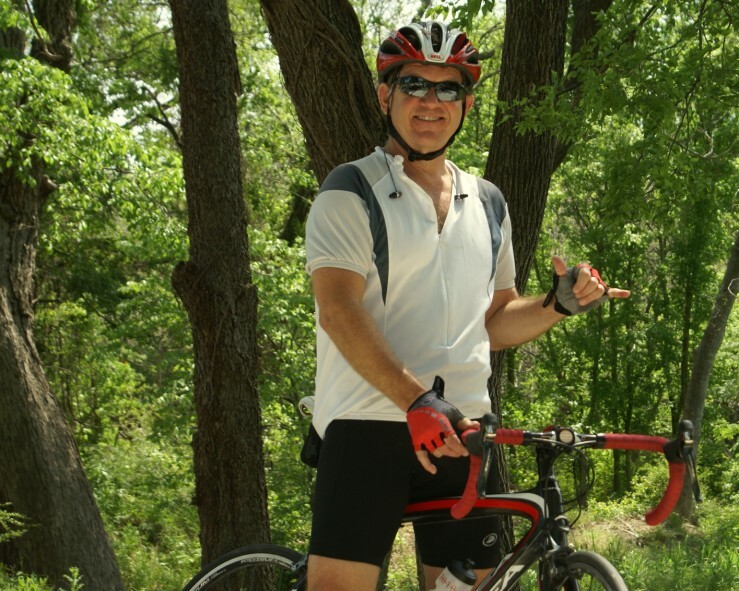 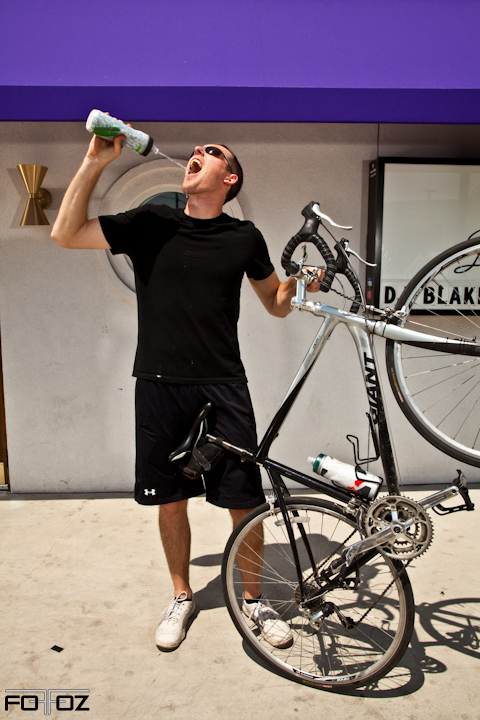 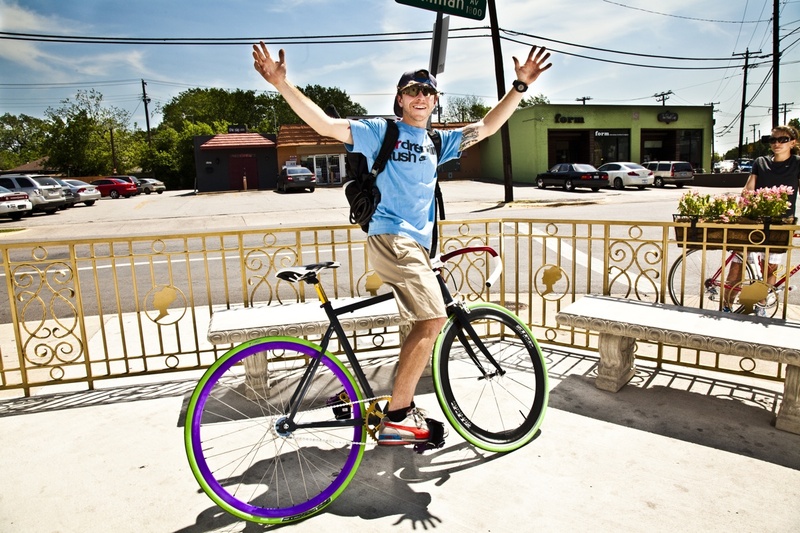 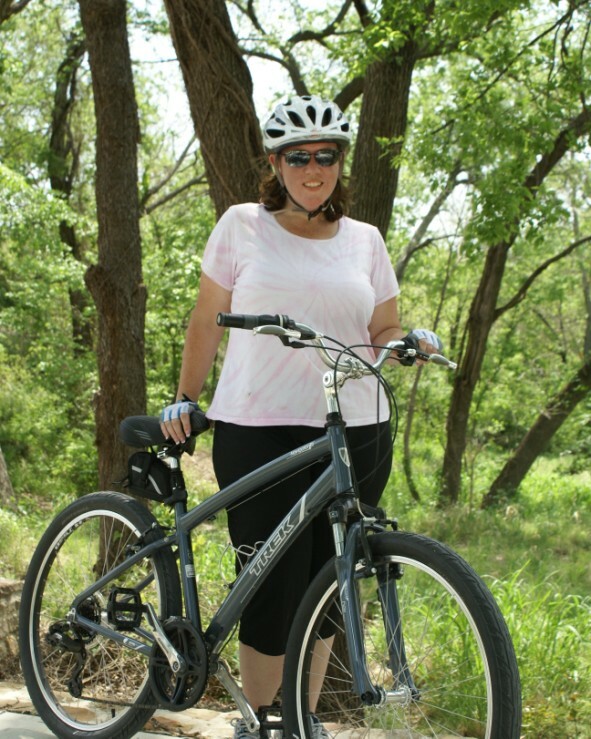 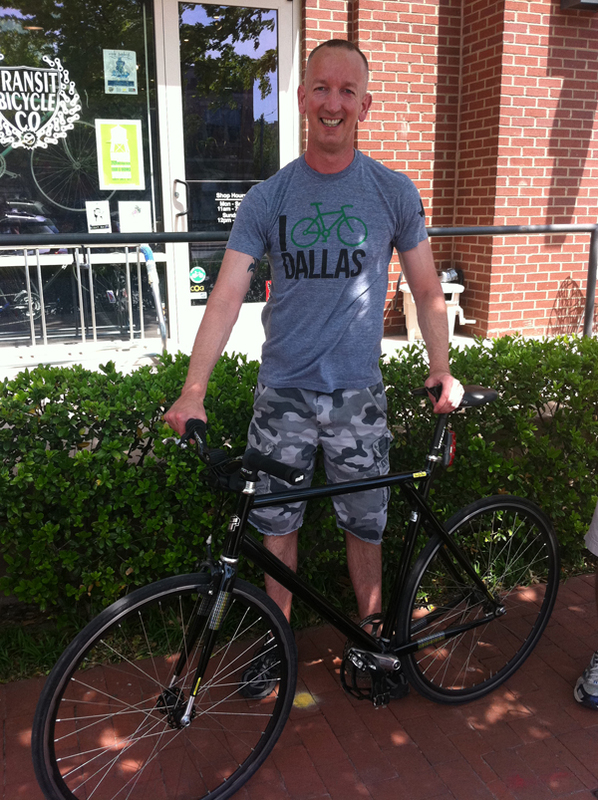 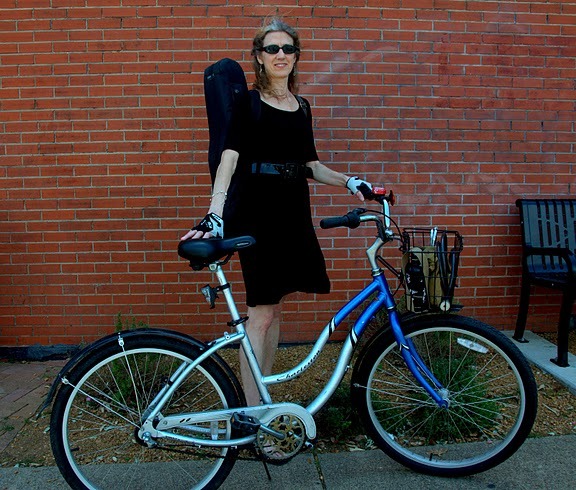 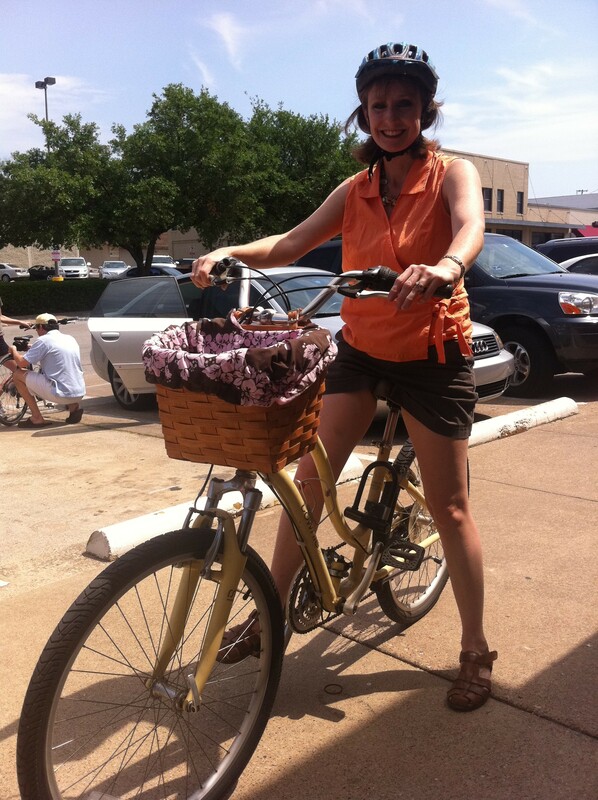 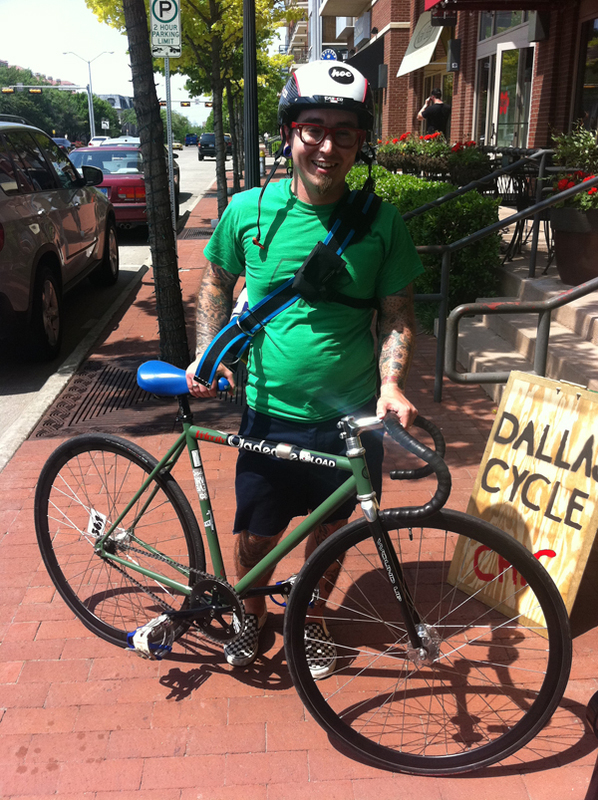 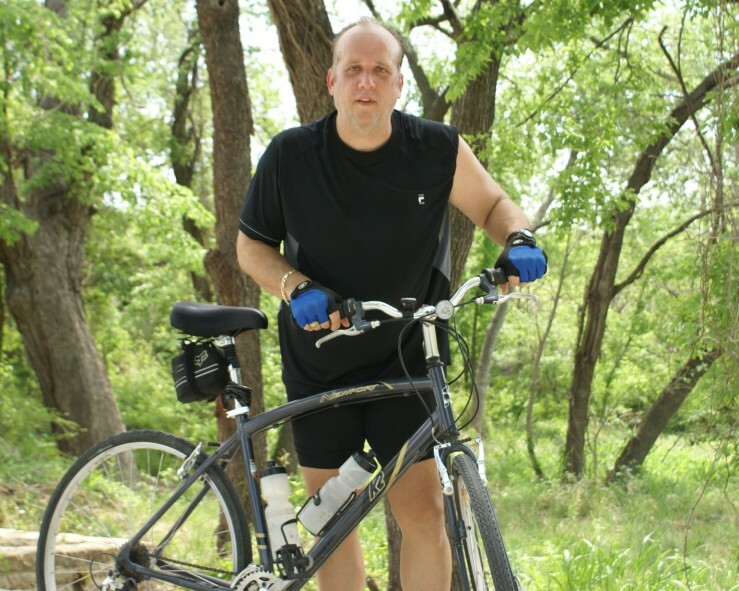 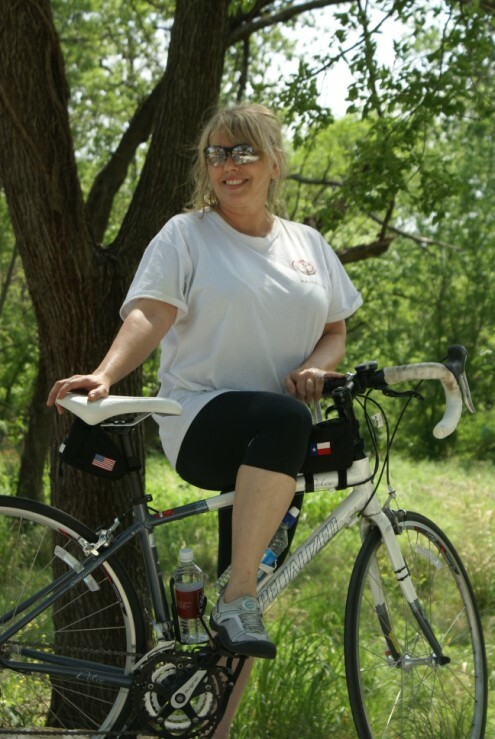 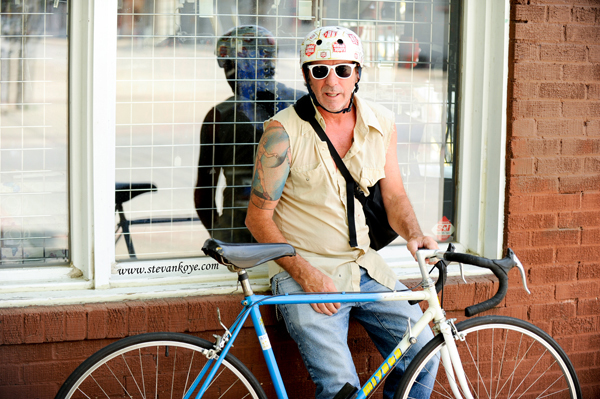 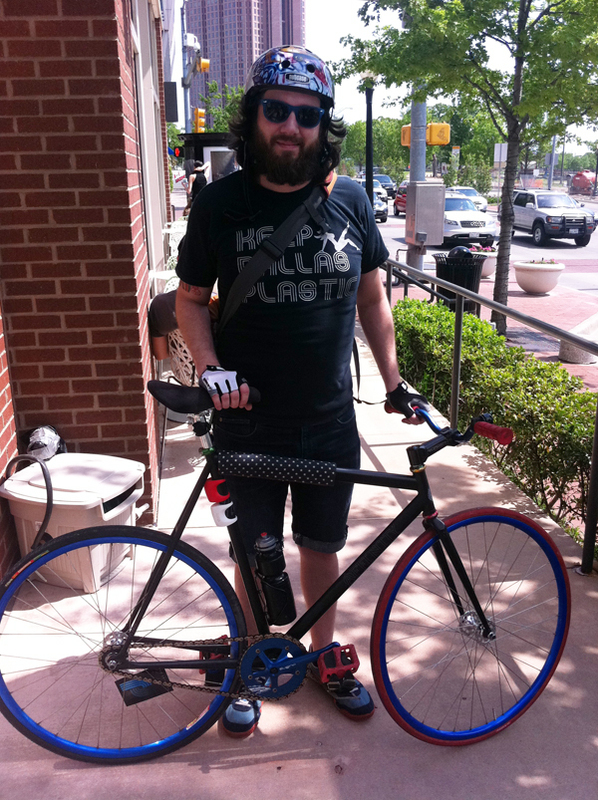 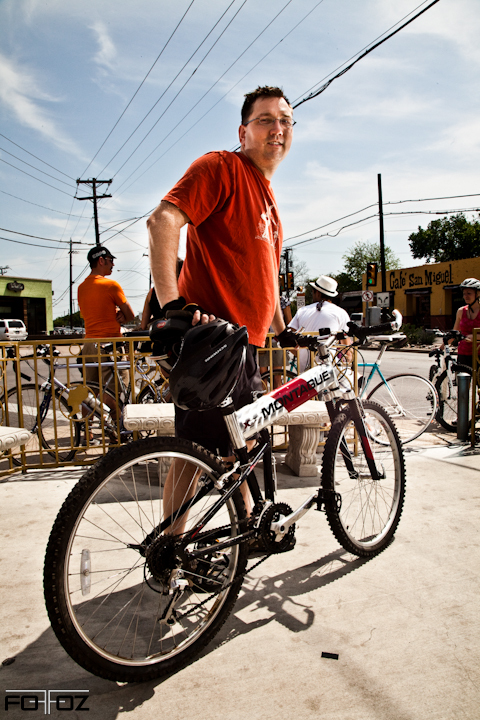 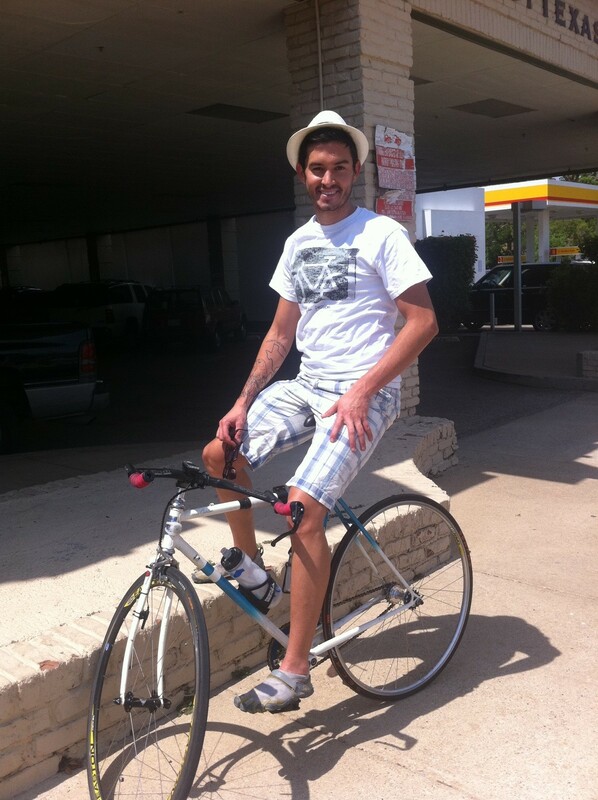 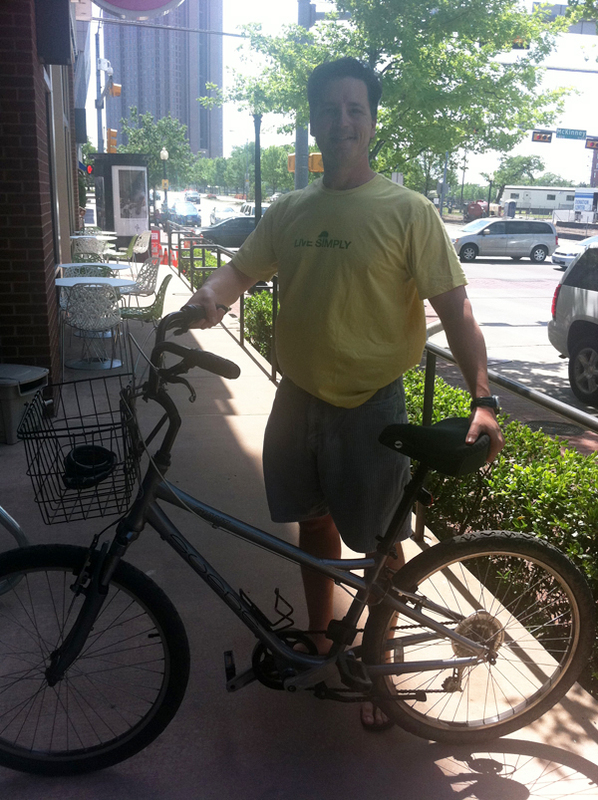 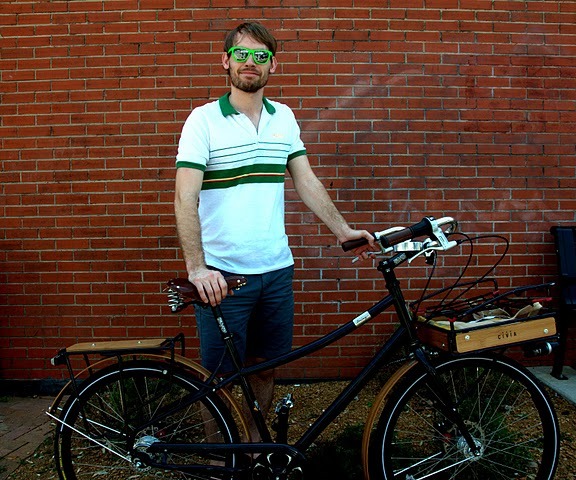 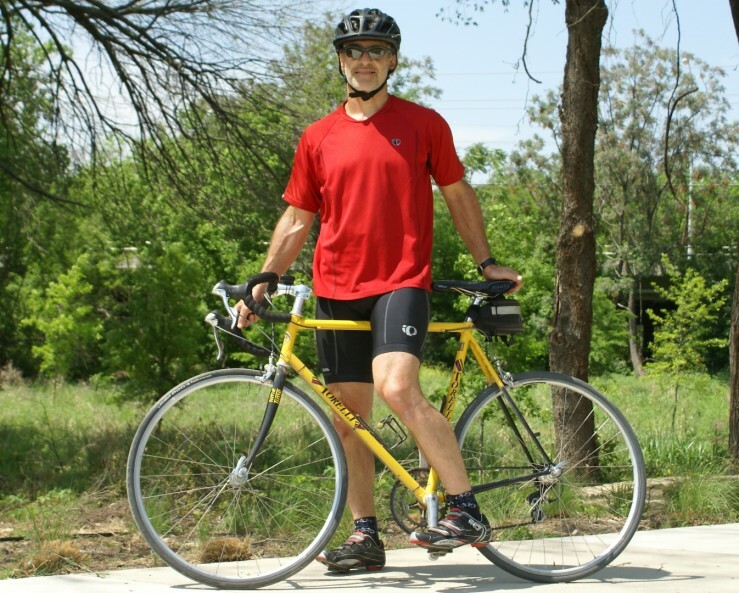 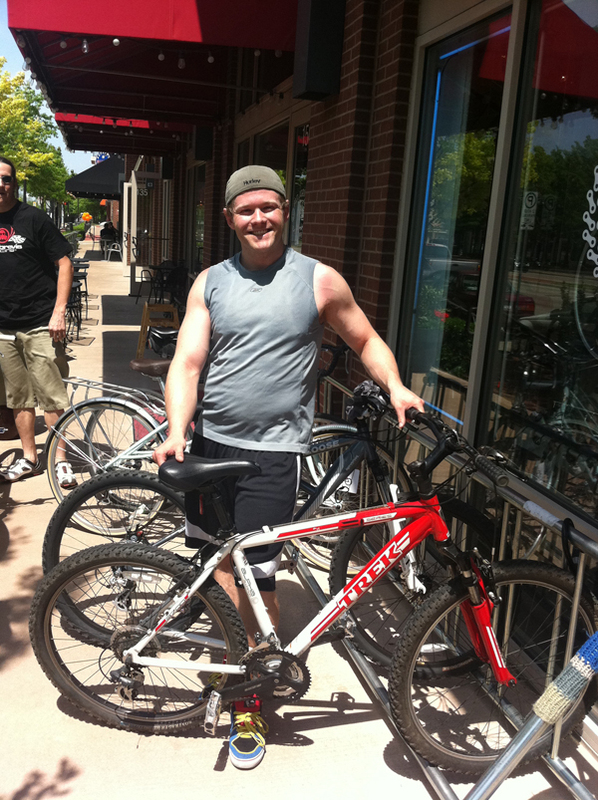 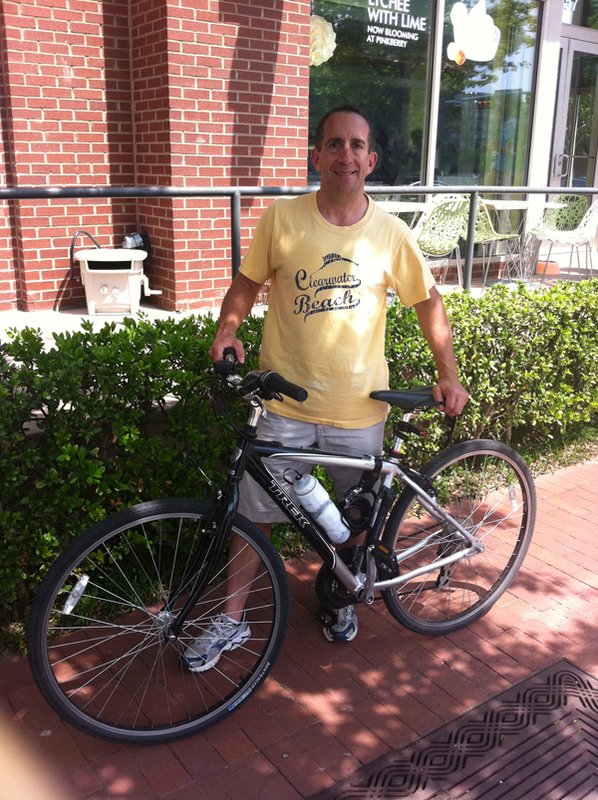 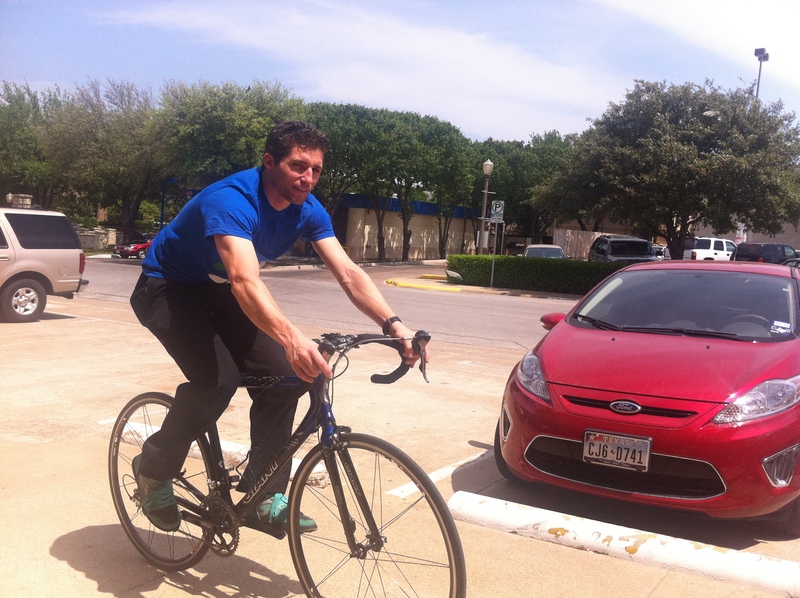 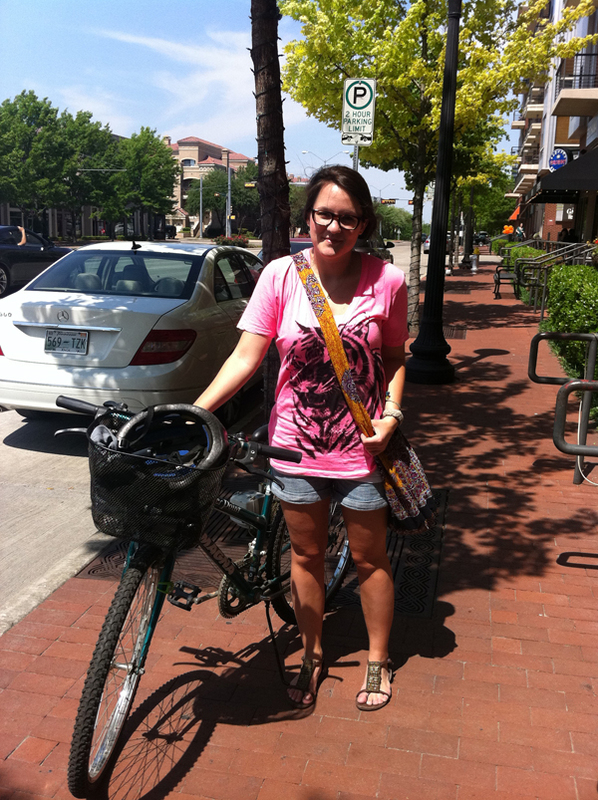 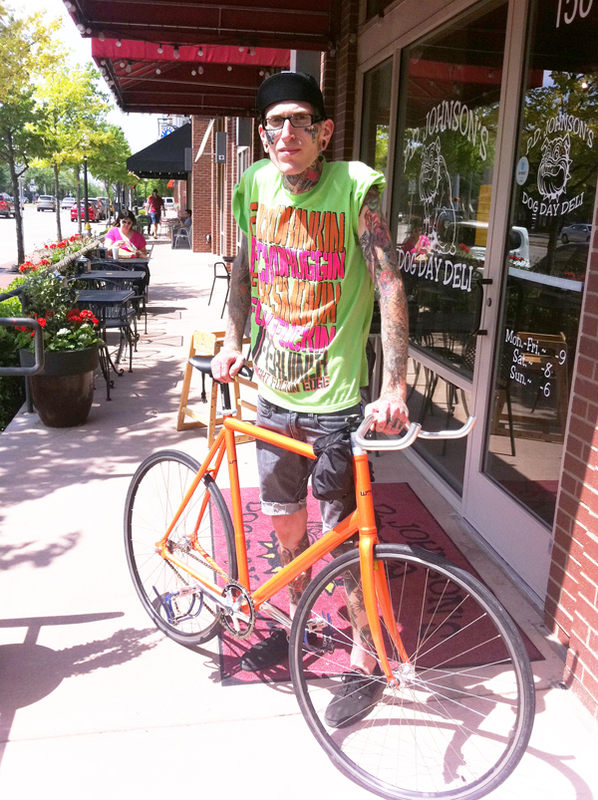 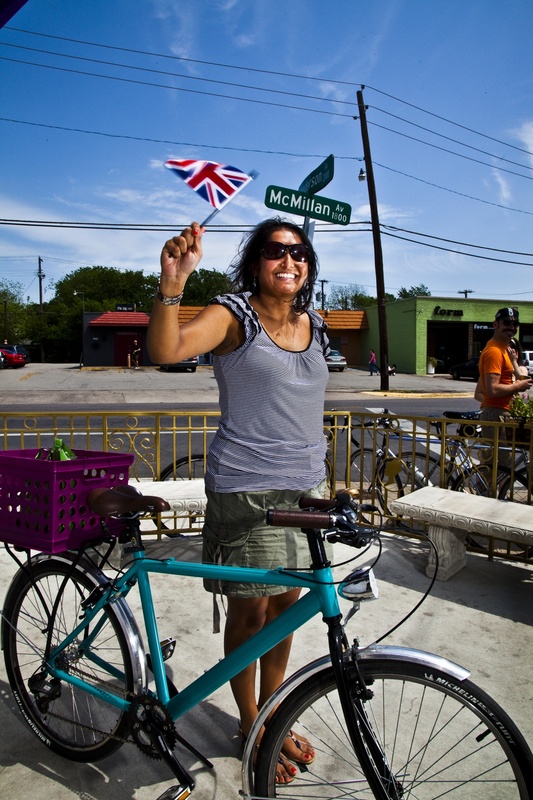 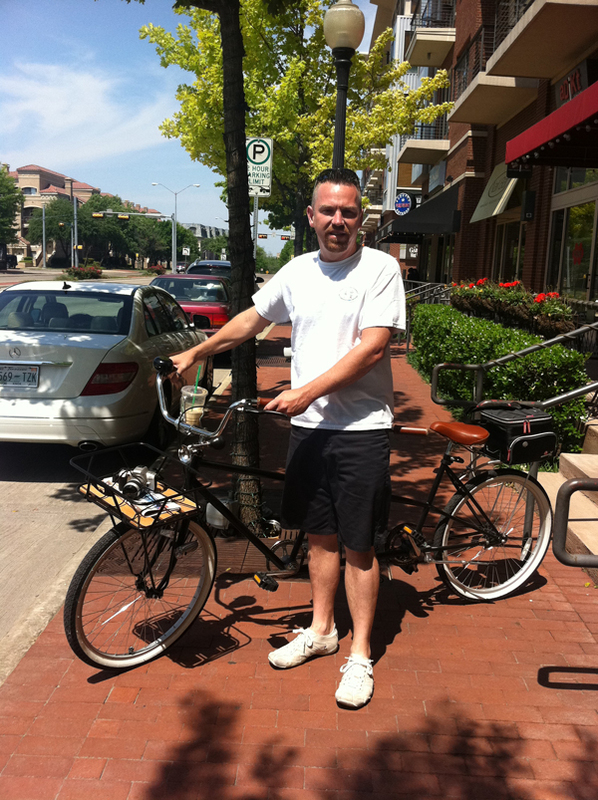 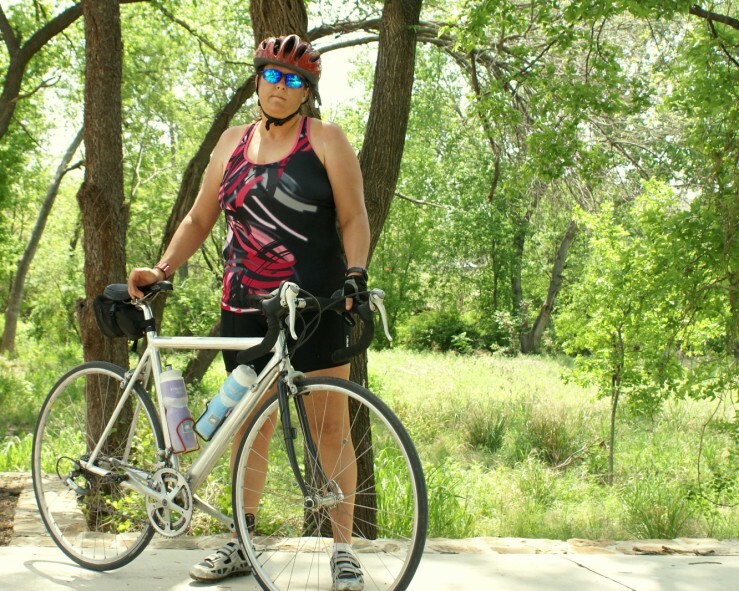 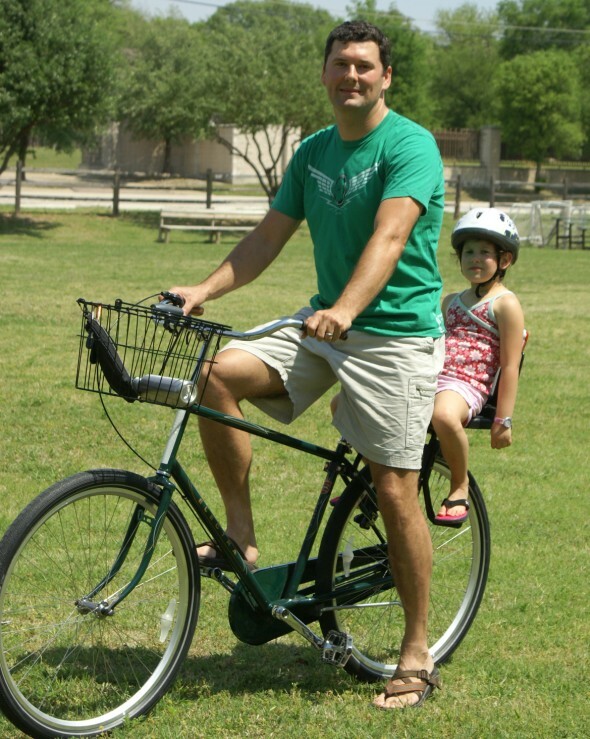 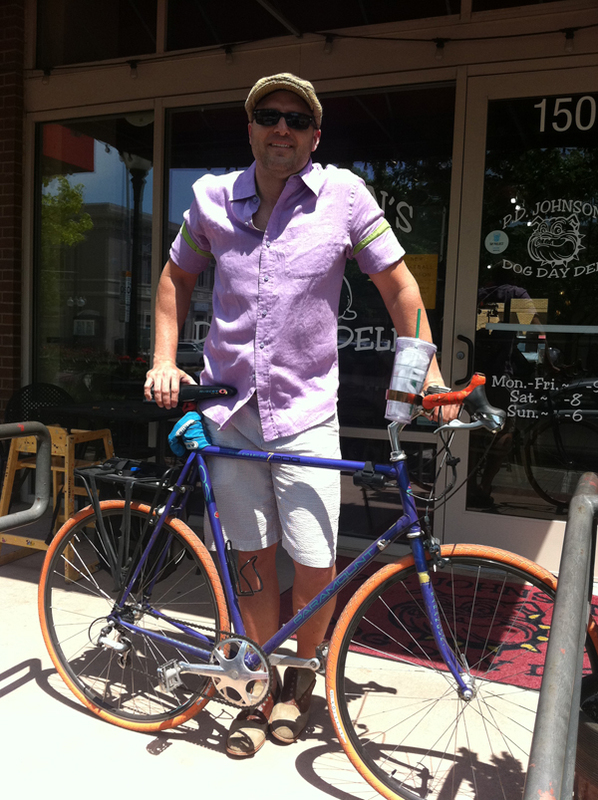 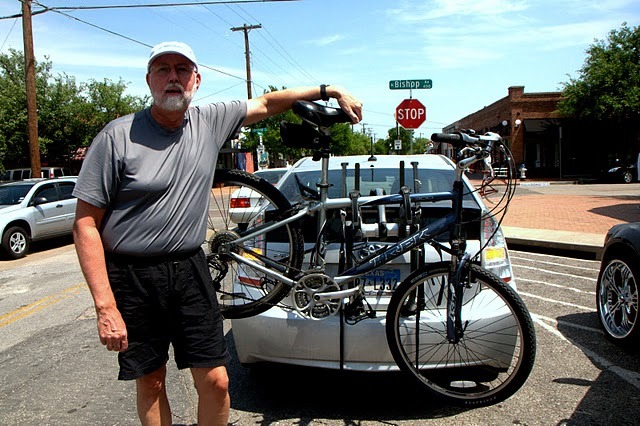 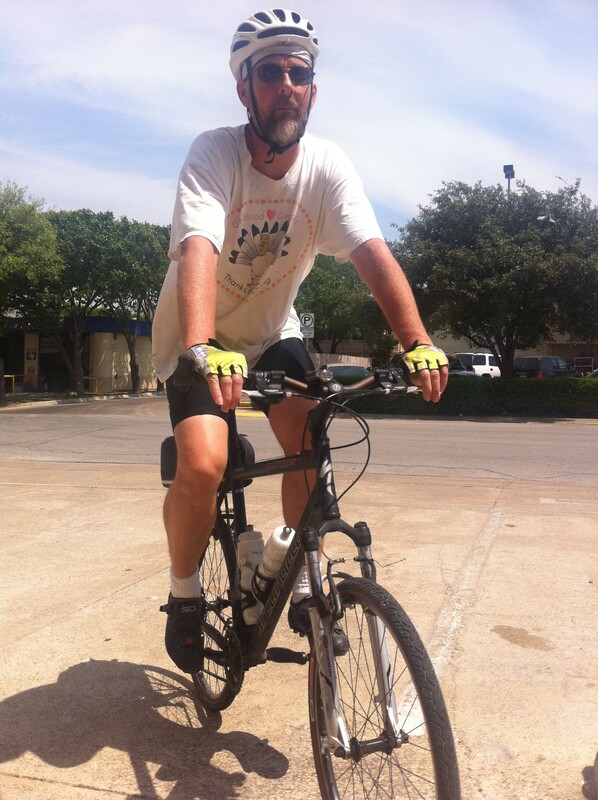 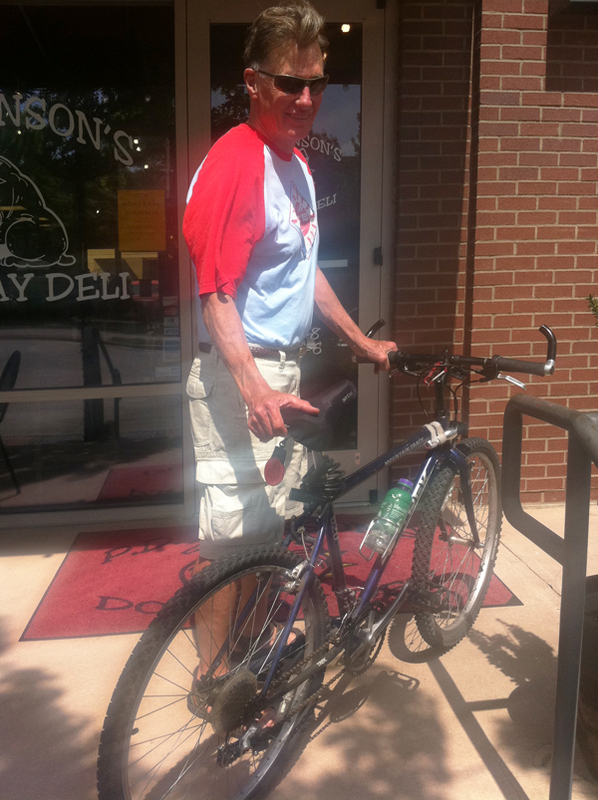 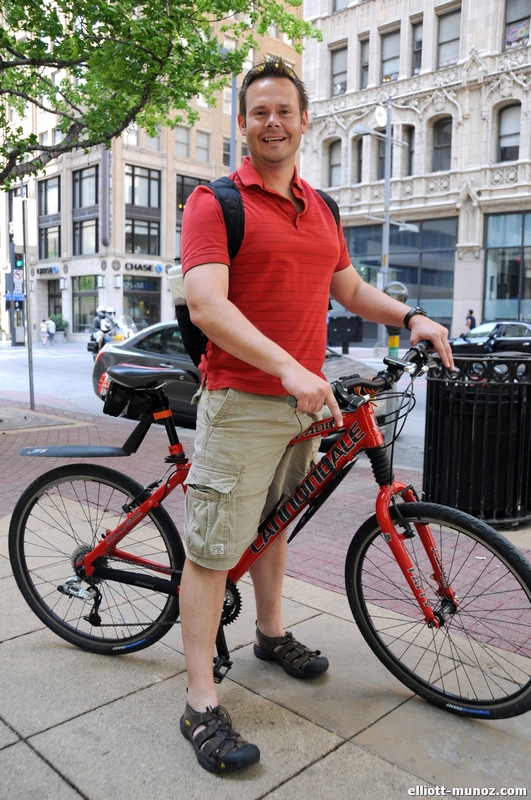 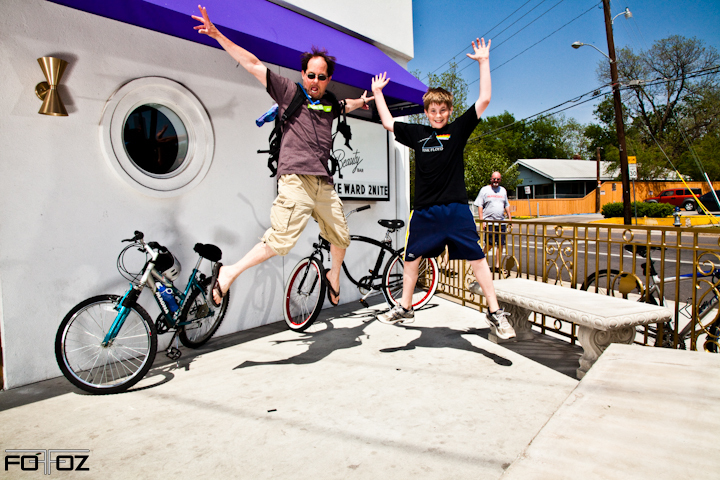 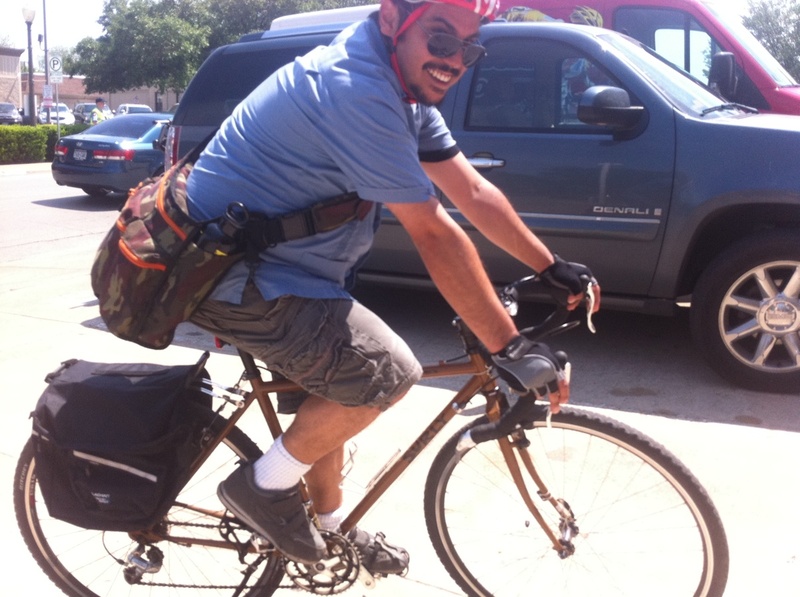 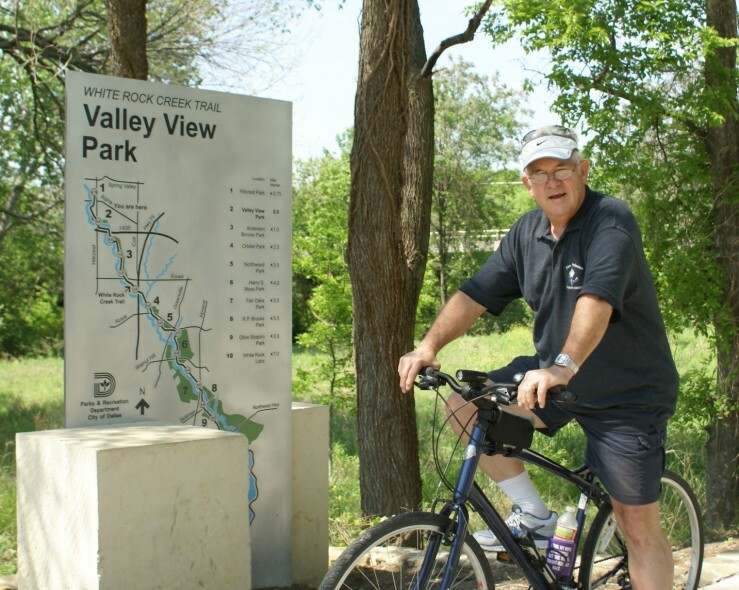 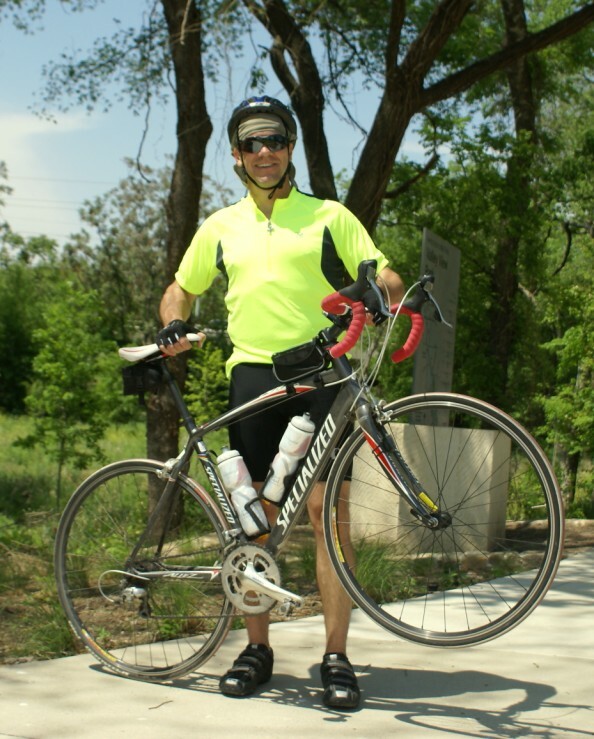 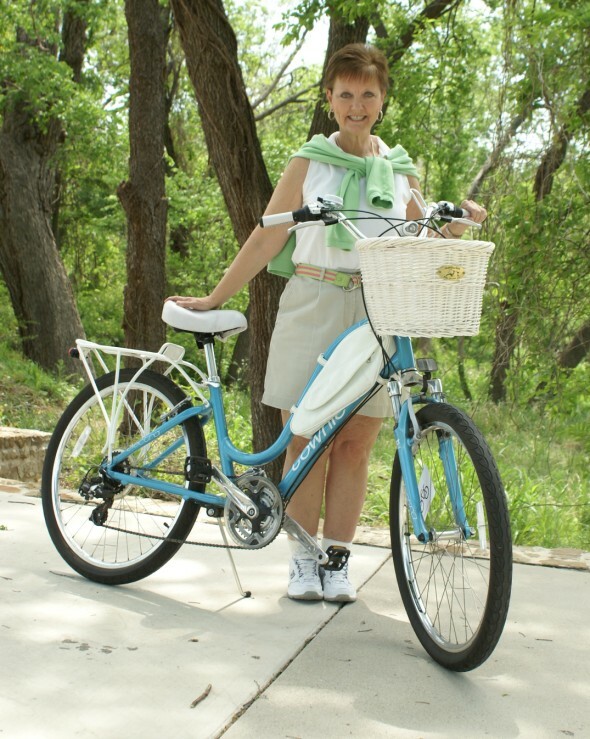 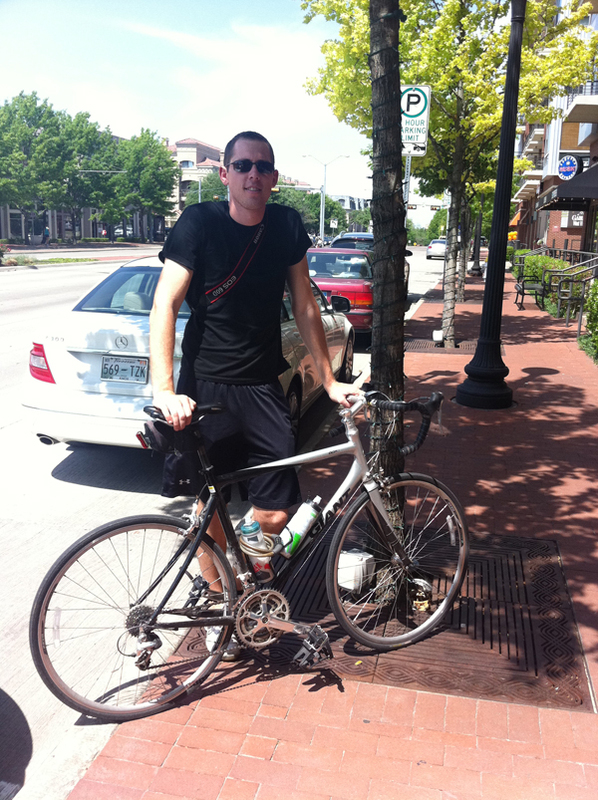 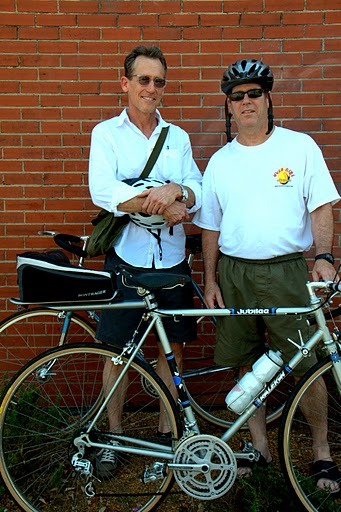 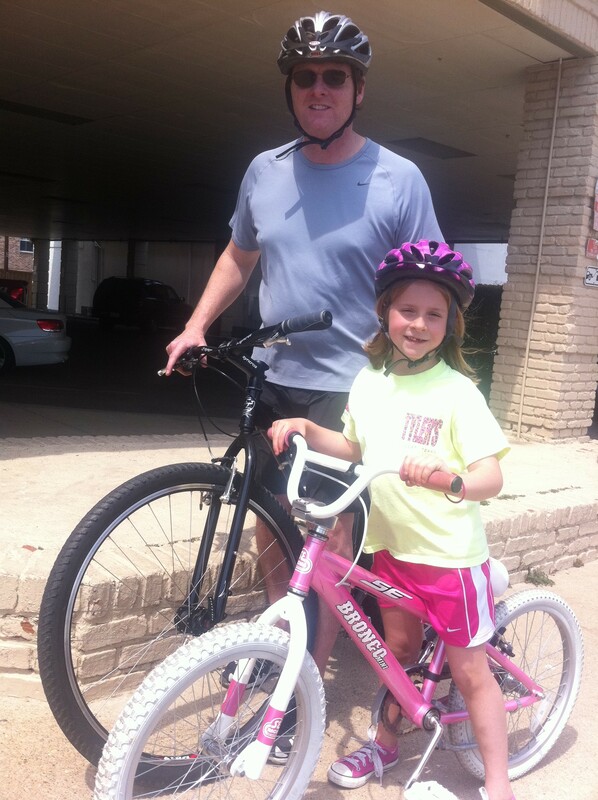 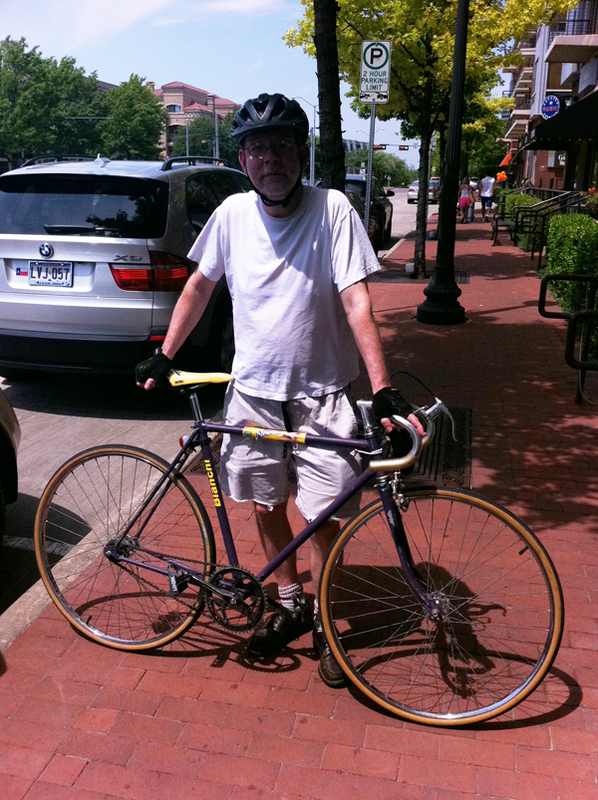 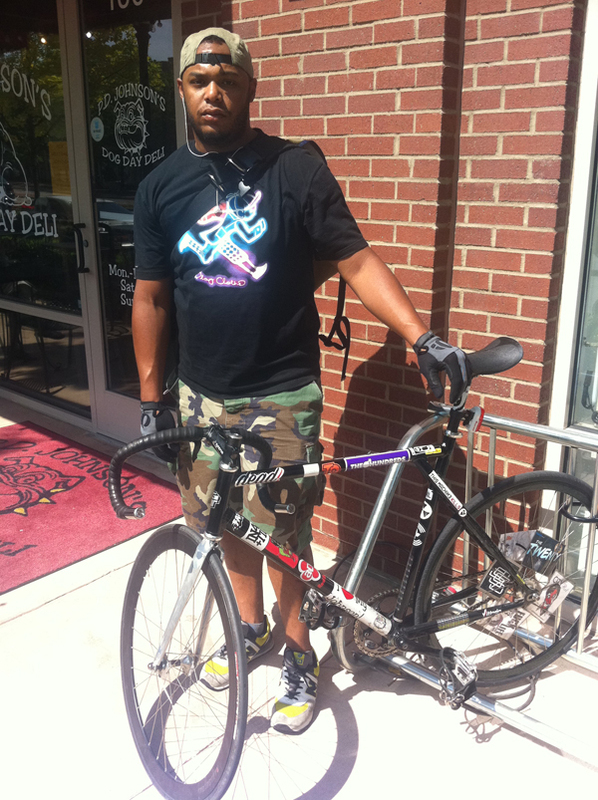 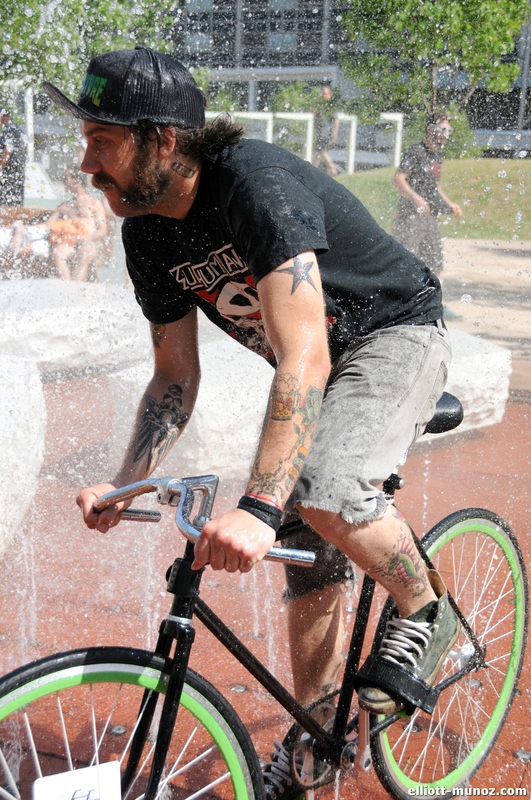 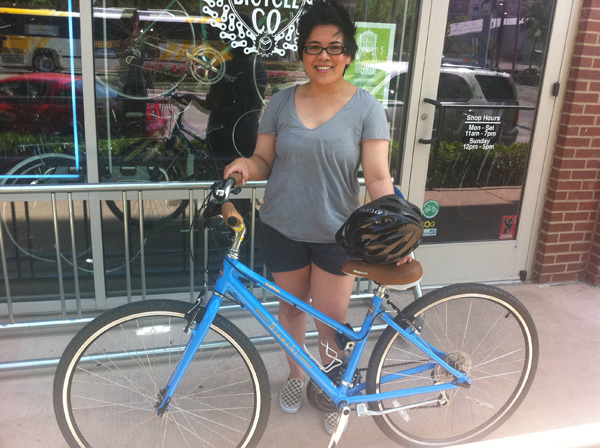 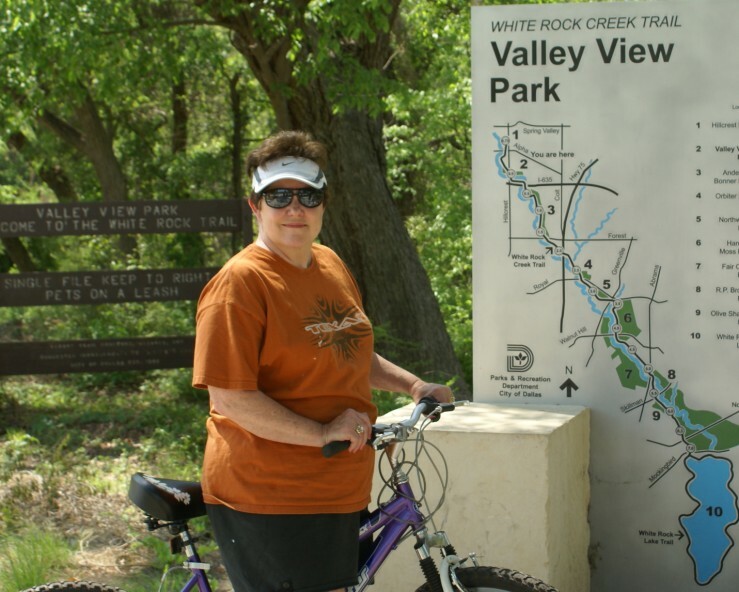 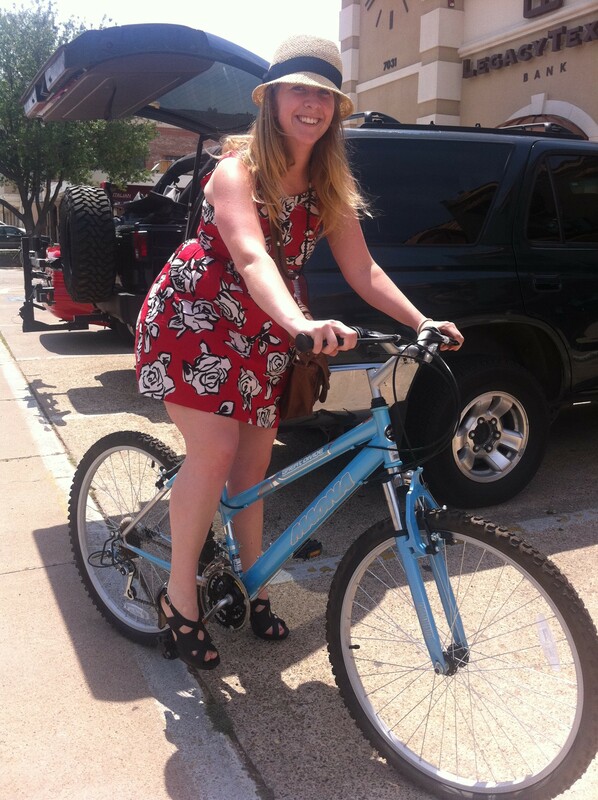 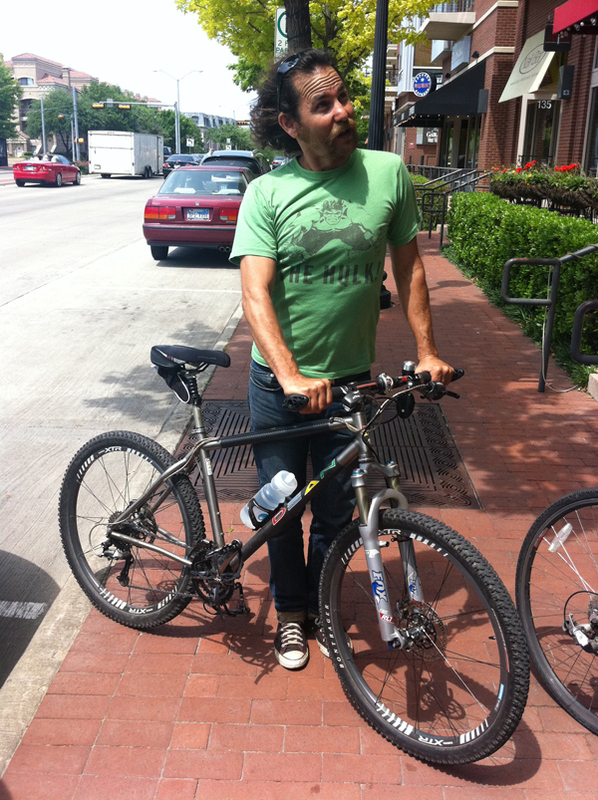 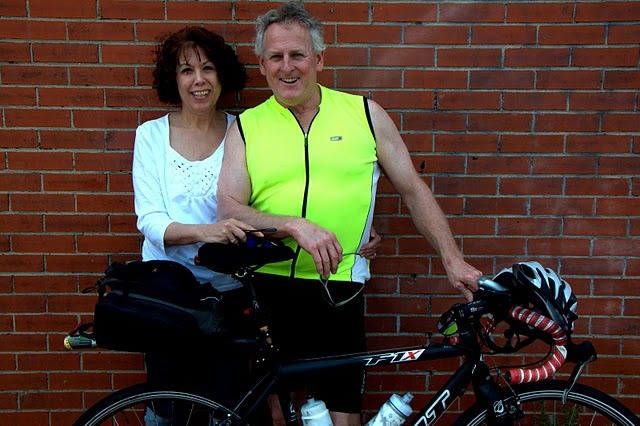 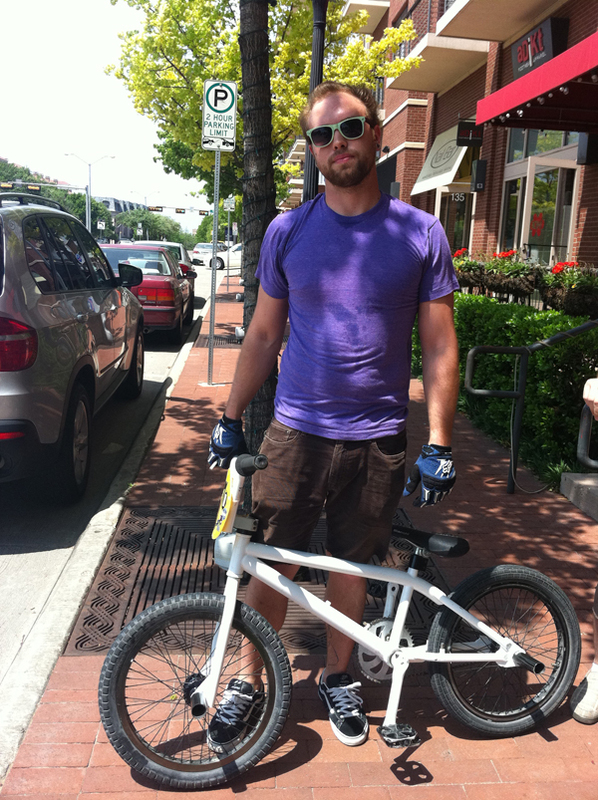 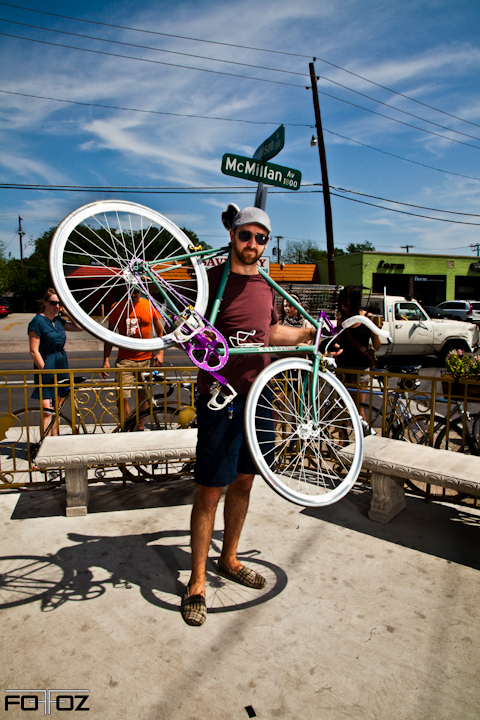 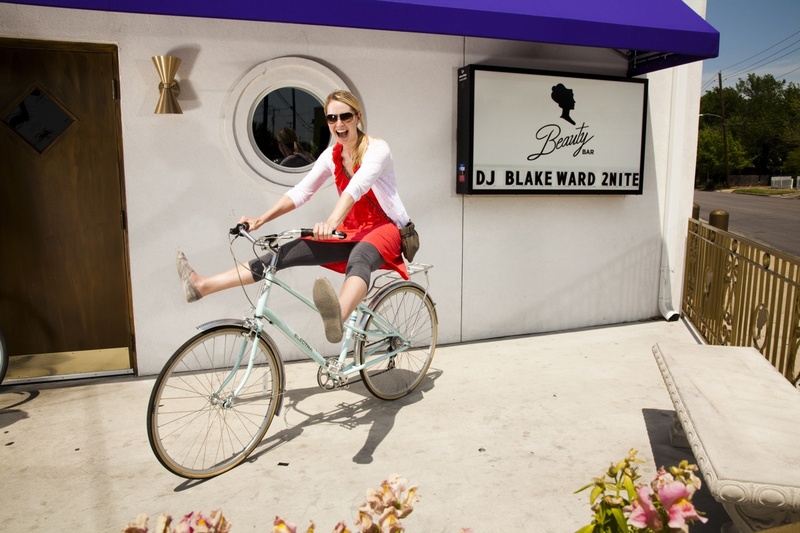 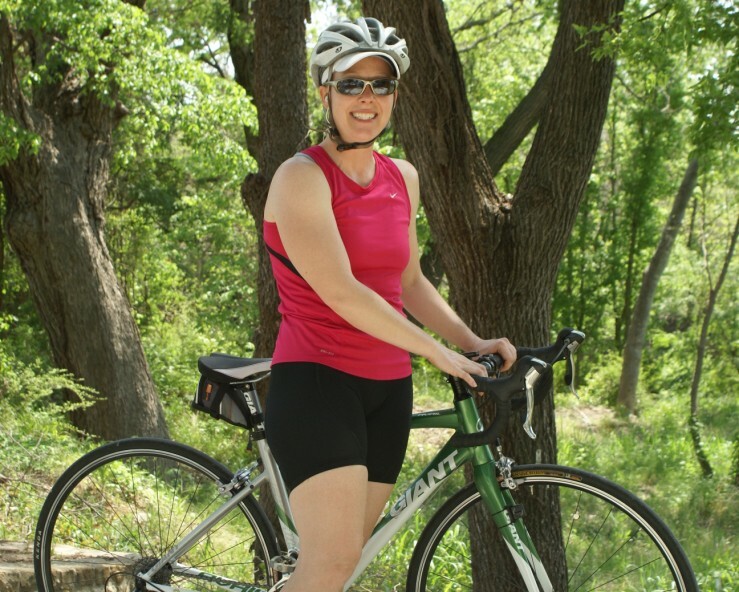 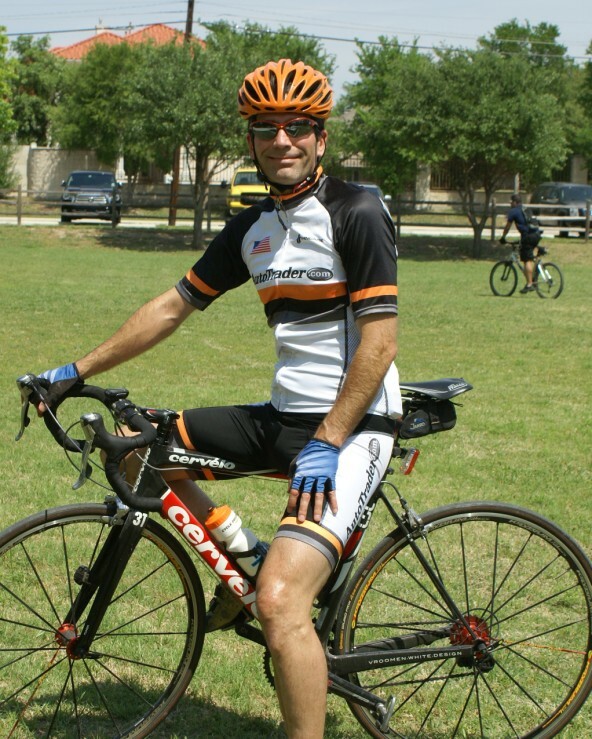 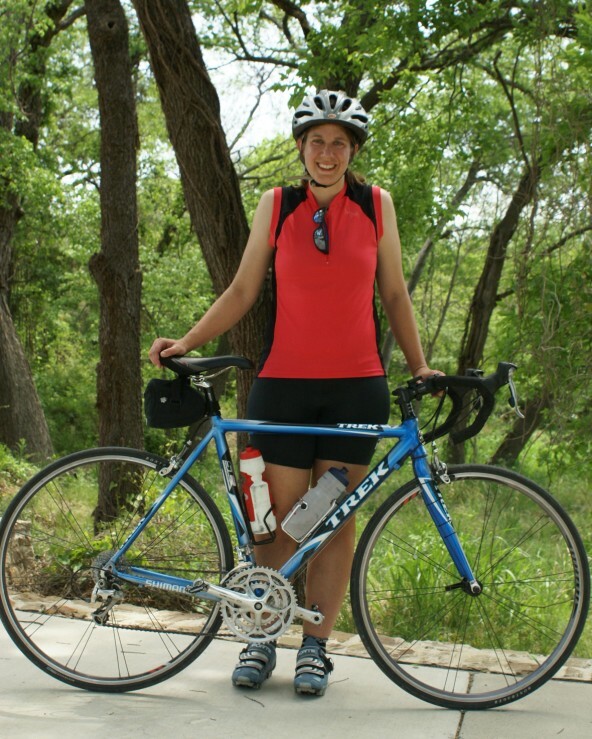 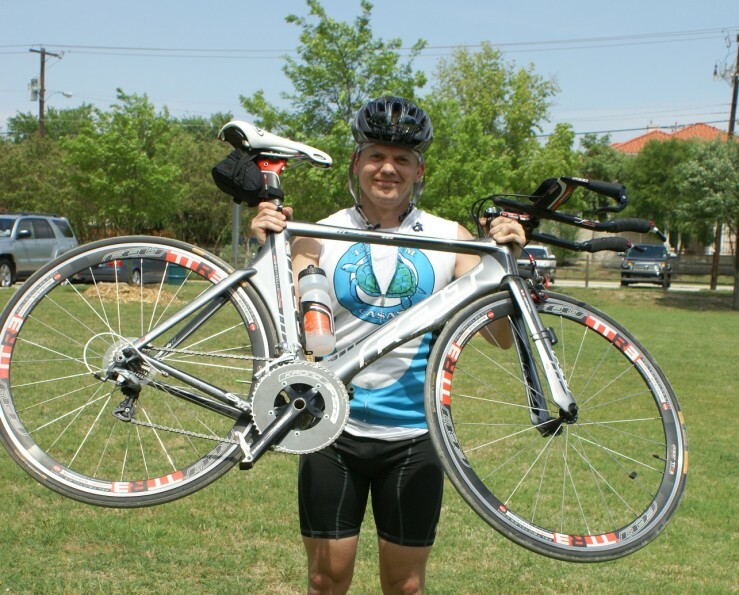 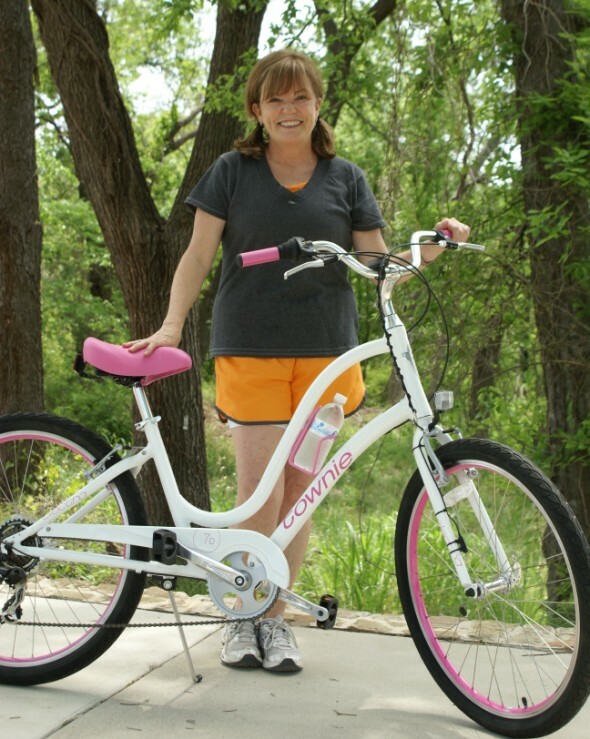 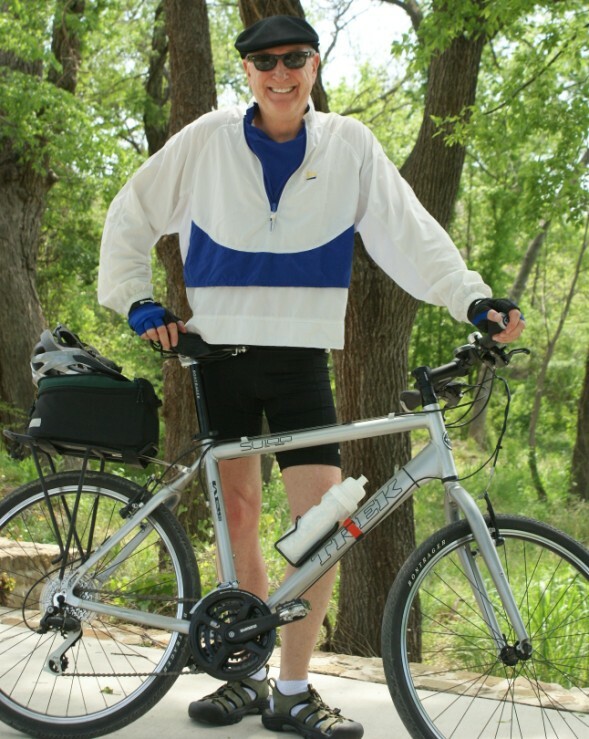 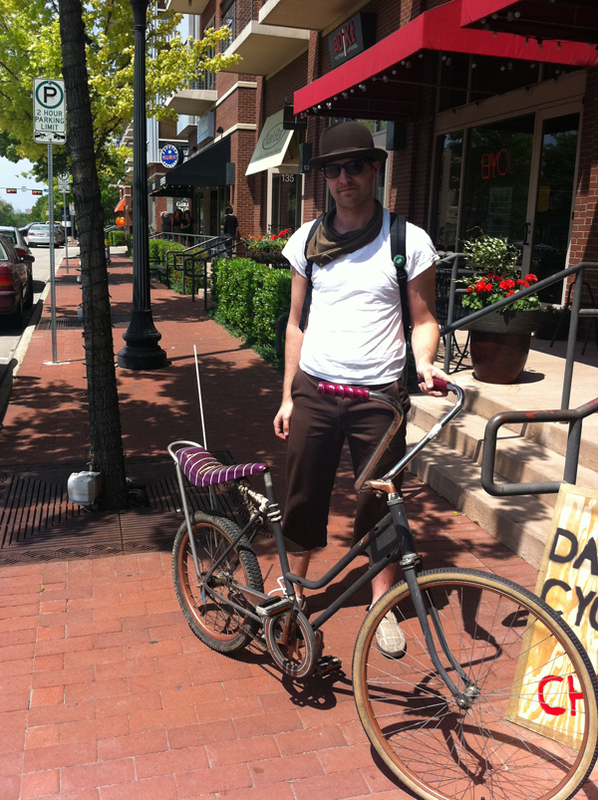 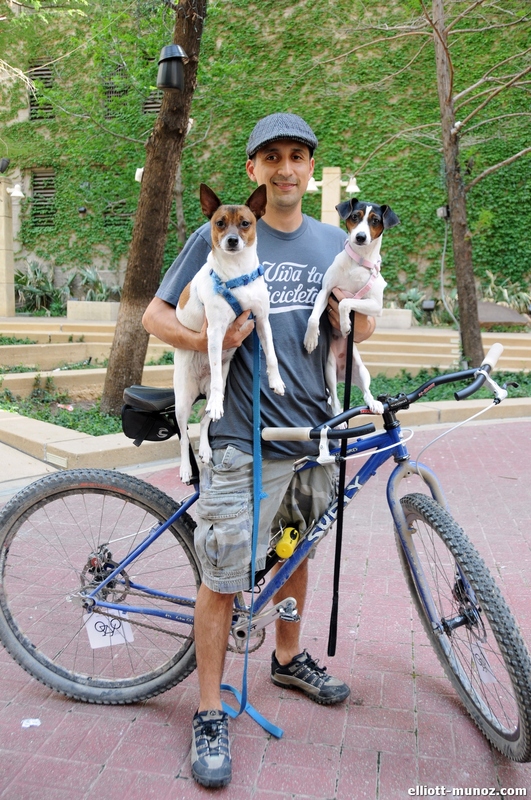 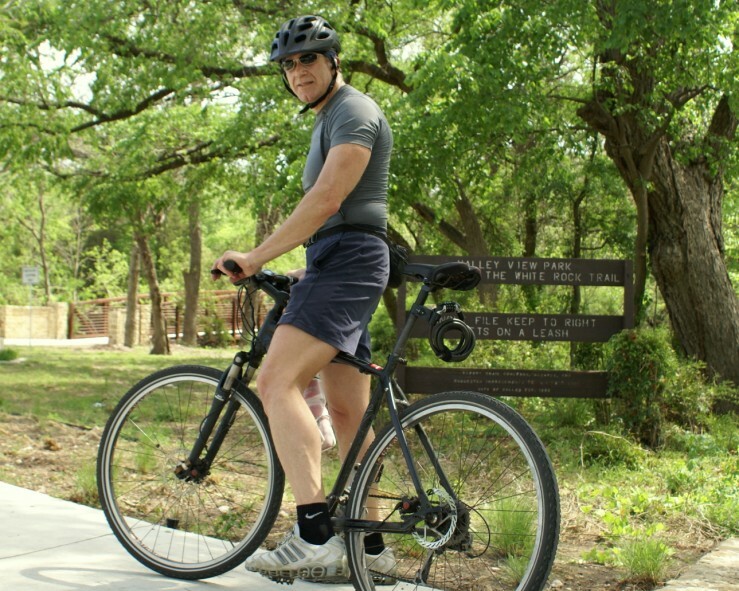 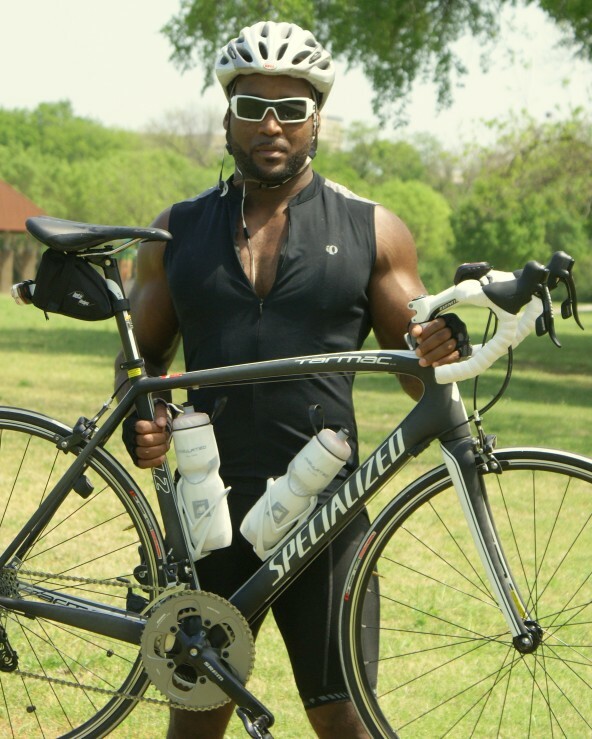 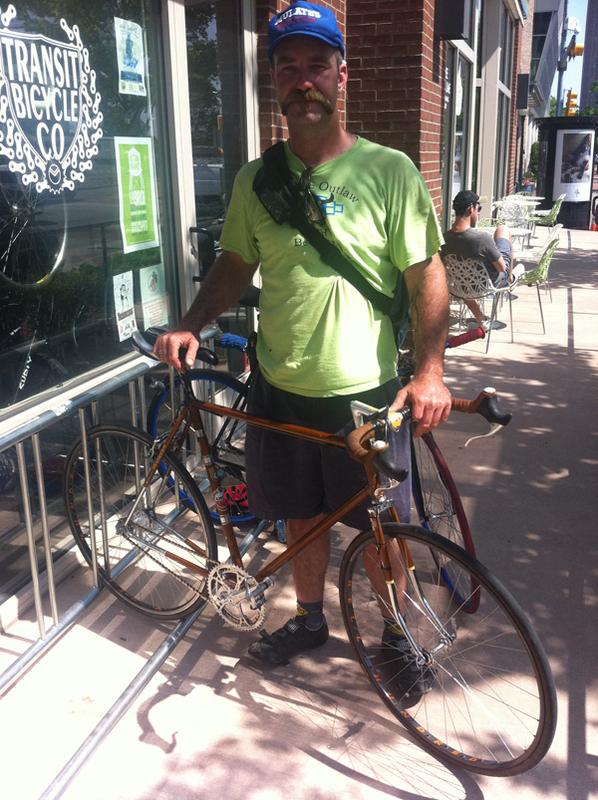 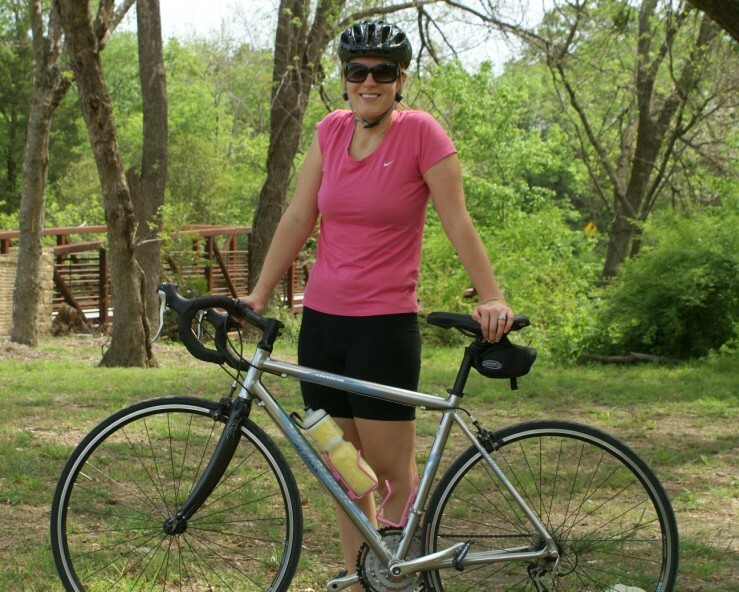 Thanks to all the cyclists who came out, and congrats to Kelly, the 2011 Face of Biking in Dallas, pictured here! 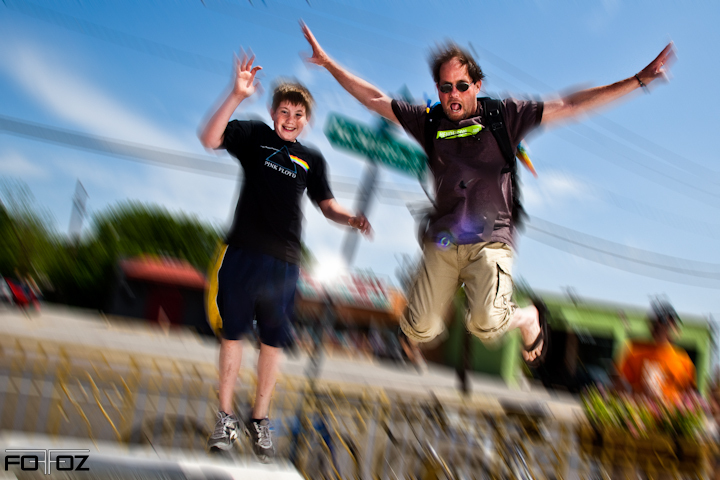 A special thanks to our talented photographers. 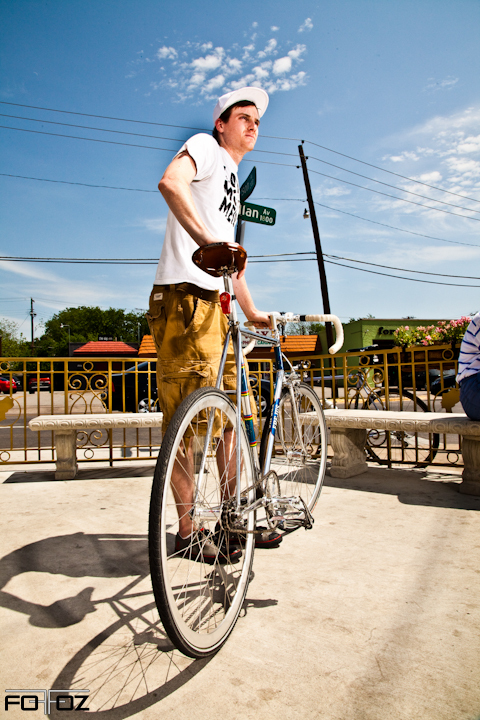 You can get full-resolution shots by contacting the photographers through their sites (linked below) or email us. 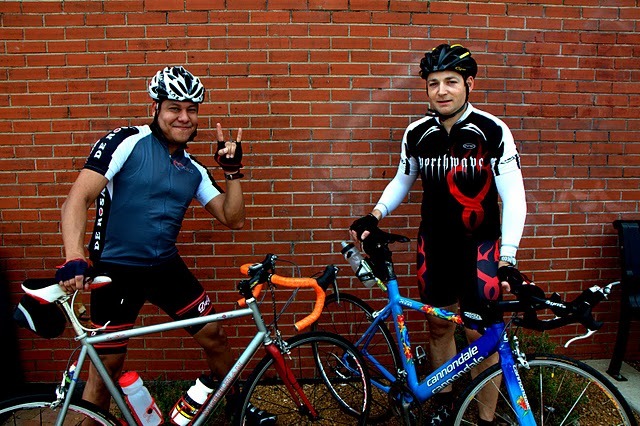 Not to sound like a sore loser, but there a at least two people here with two pictures each. 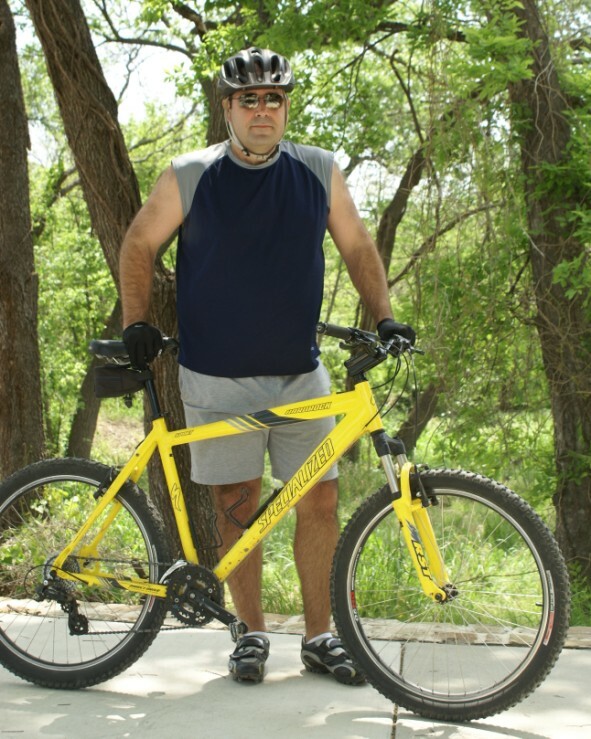 I can’t find my picture at all. 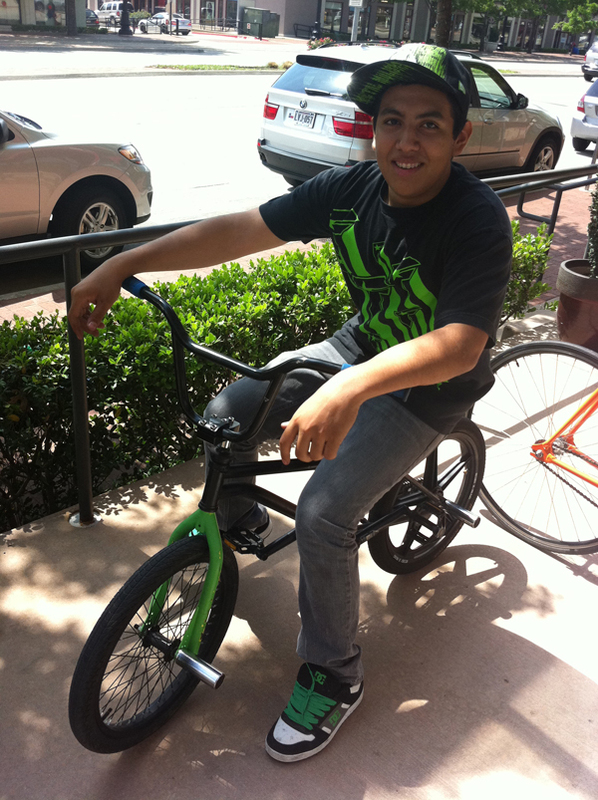 This isn’t fun anymore. 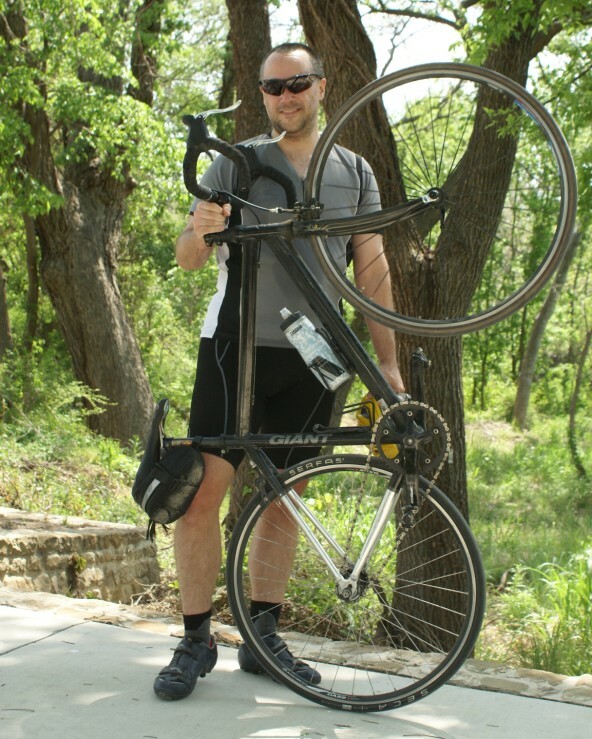 Yeah, it’s taking longer than expected to get all the photos up. 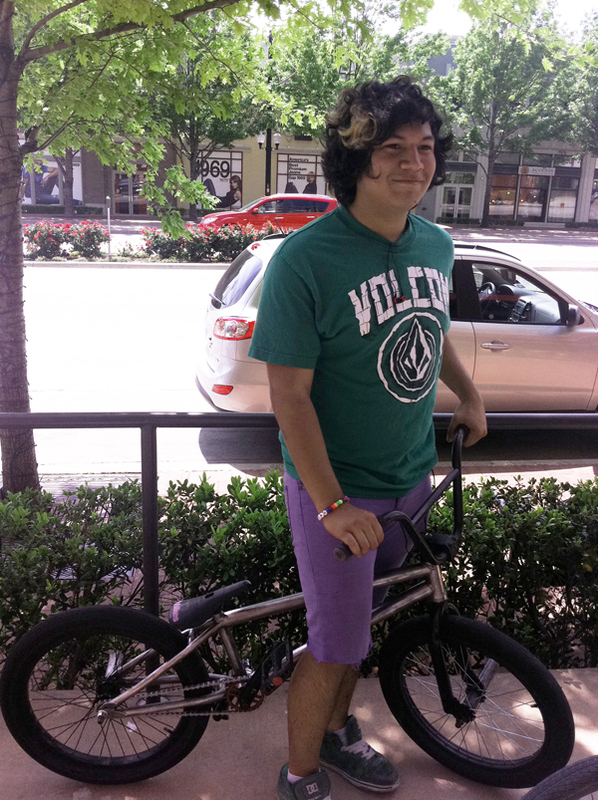 Yours should be up soon. 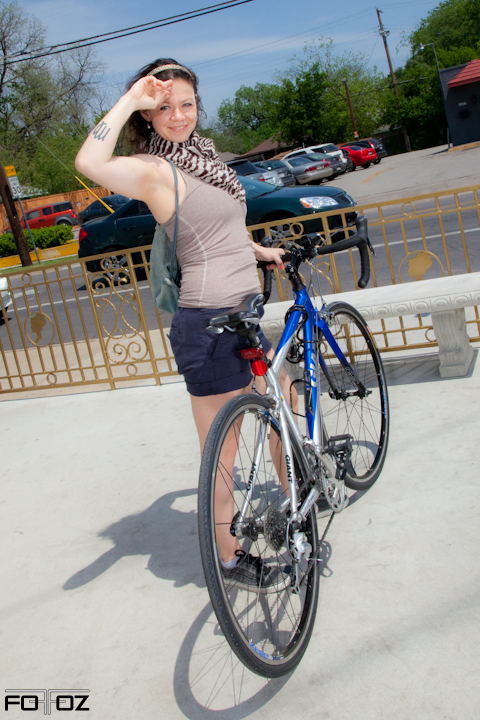 And, yes, some of our photographers had mini-photo shoots and got more than one really great shot! 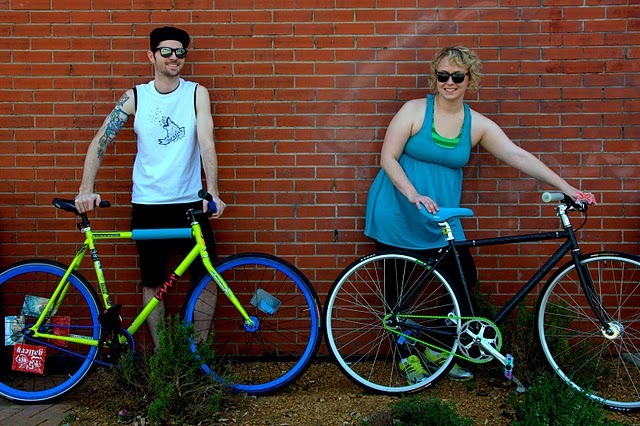 Hopefully we’ll even have more professional photographers next year so everyone can have cool photos of themselves and their bikes! 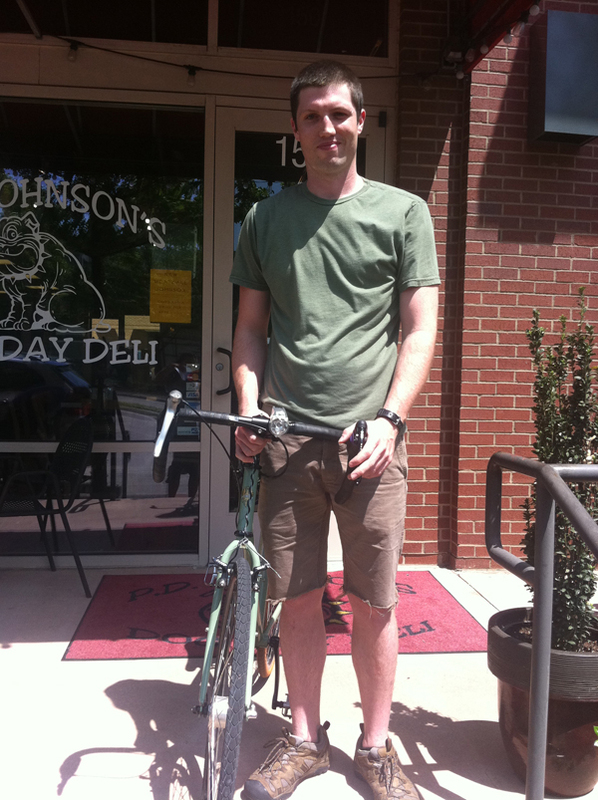 Thanks for coming out, Jeremy.